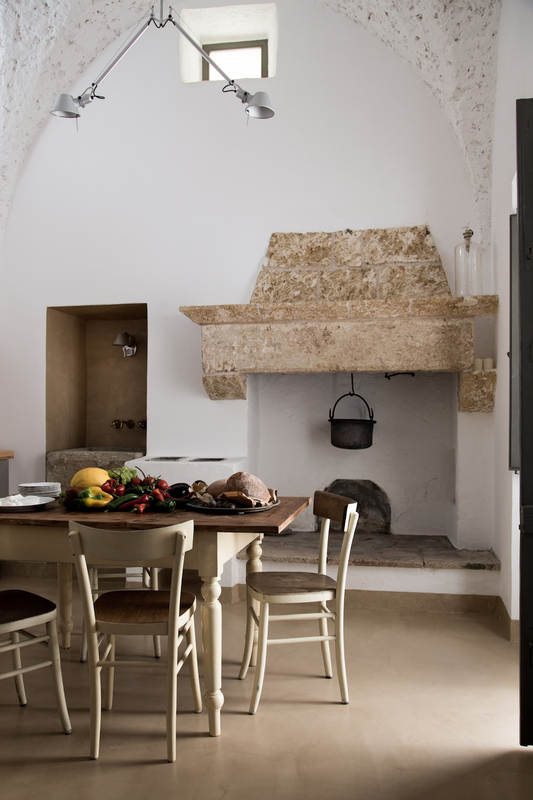 In the heel of the Italian boot is the region of Puglia situated. 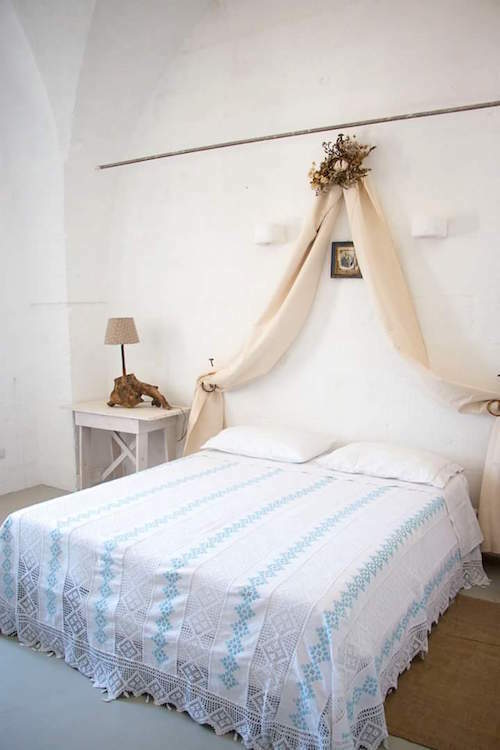 This part of old Italy is hardly affected by mass tourism. 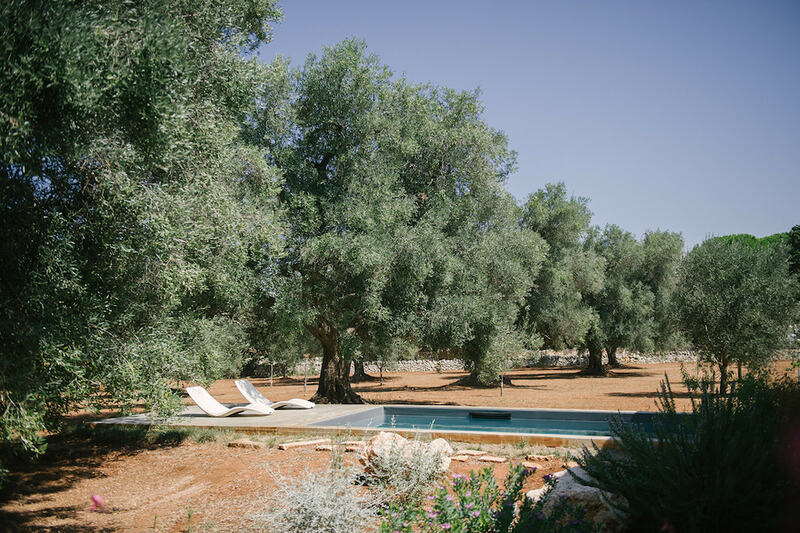 Puglia produces many olives and a number of exclusive wines. 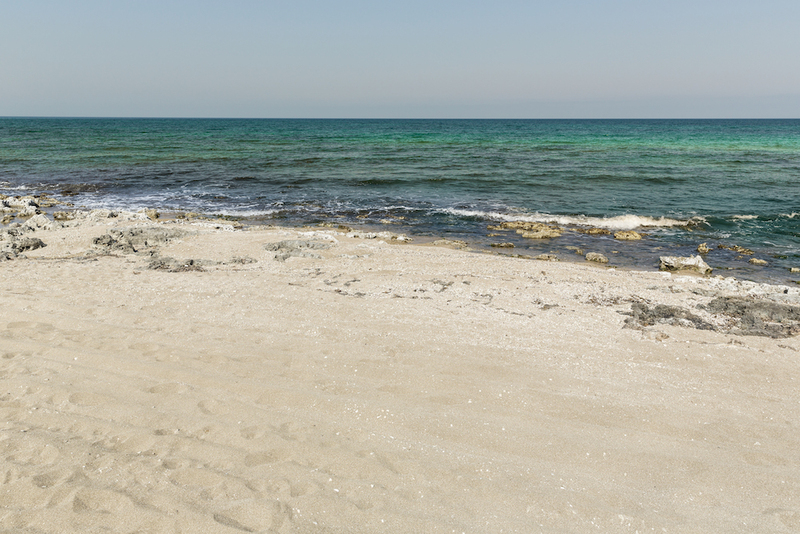 Eating is very important here and because of its location at the sea, fish is popular. 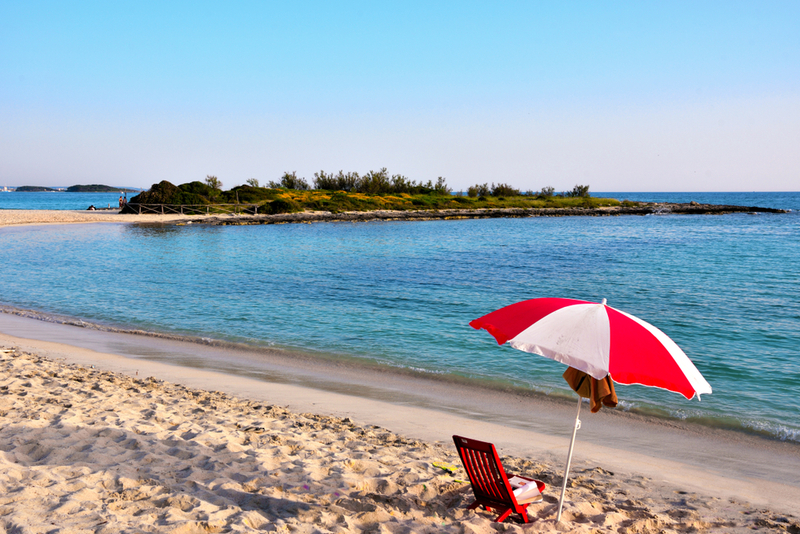 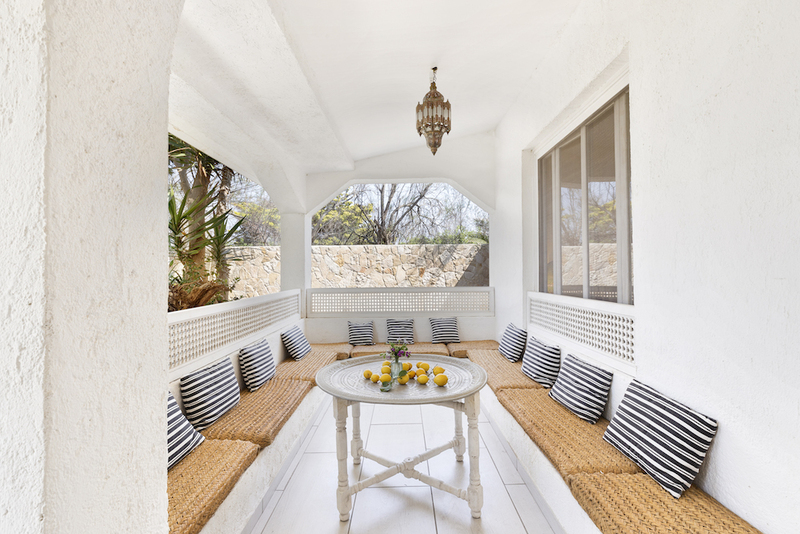 A perfect destination for a sun-sea-beach holiday! 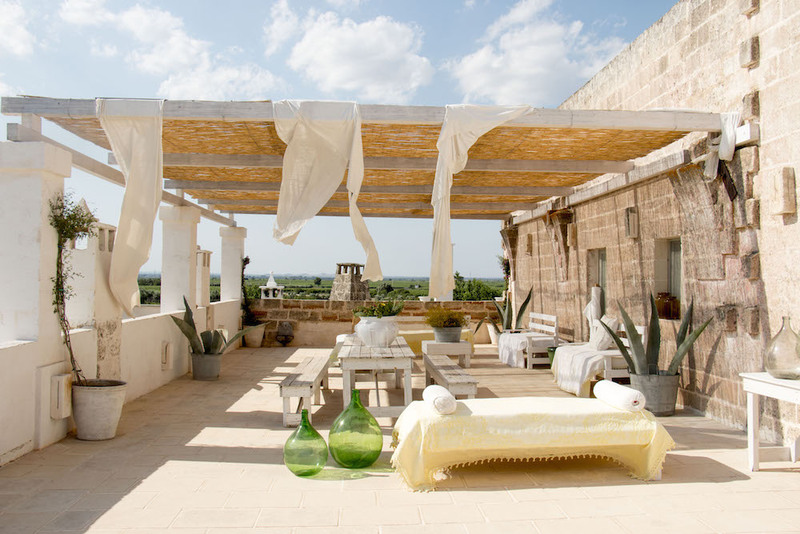 But Puglia also has a rich history and a unique culture! 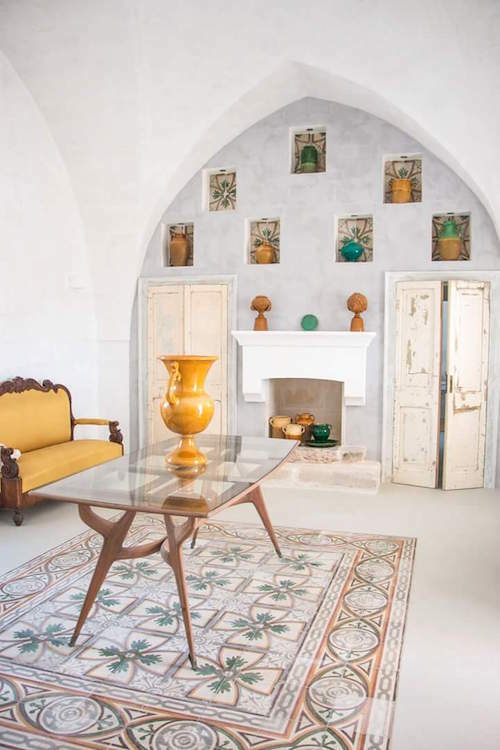 An example is the exuberant architecture, best summarized by the word 'baroque', exhibited in all its finery in the 'Florence of the South', Lecce, and his smaller brother, Gallipoli. 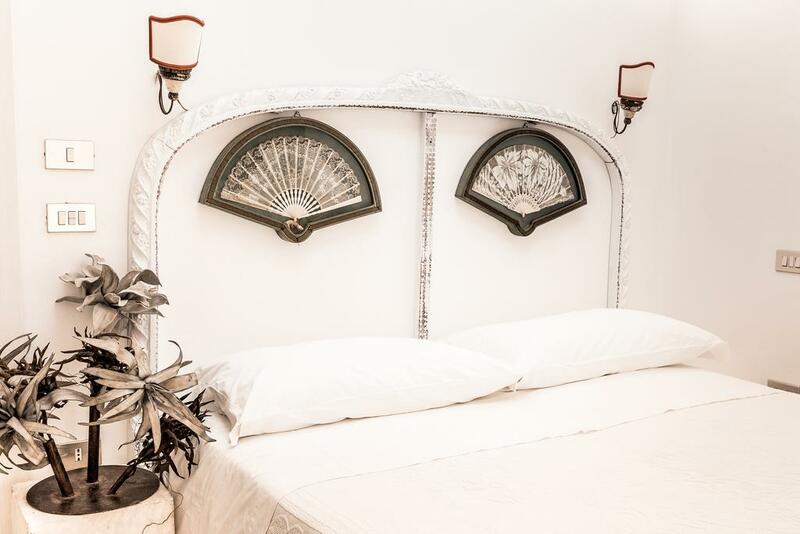 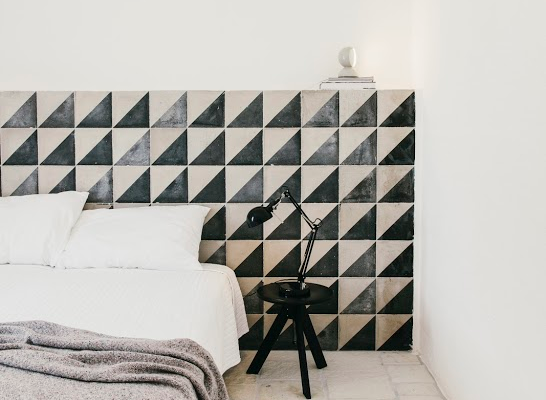 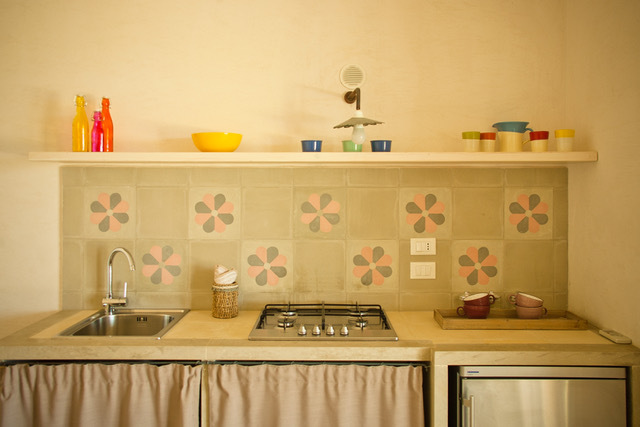 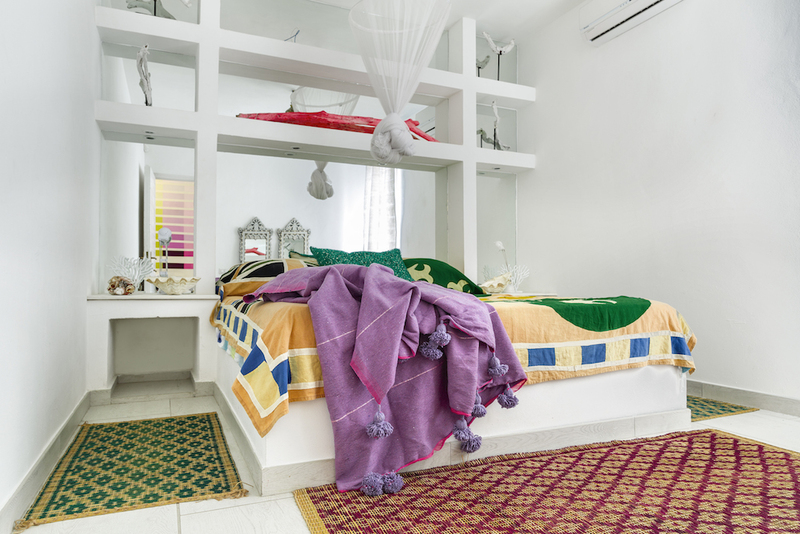 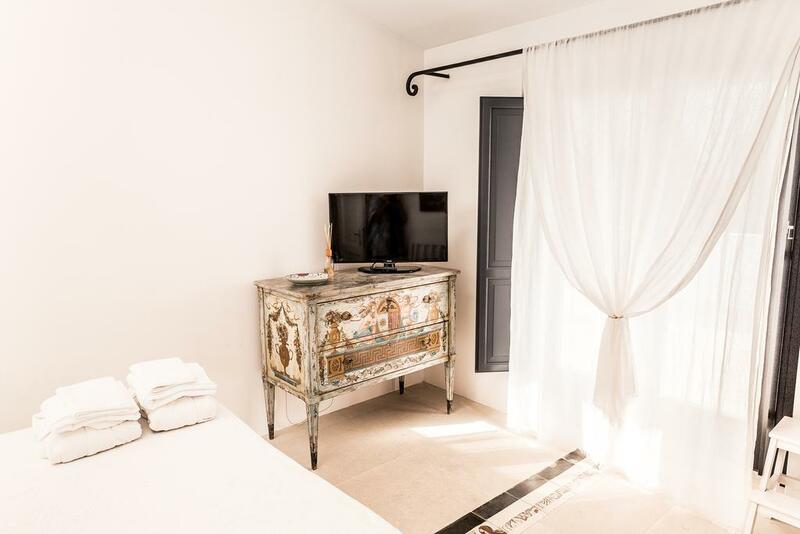 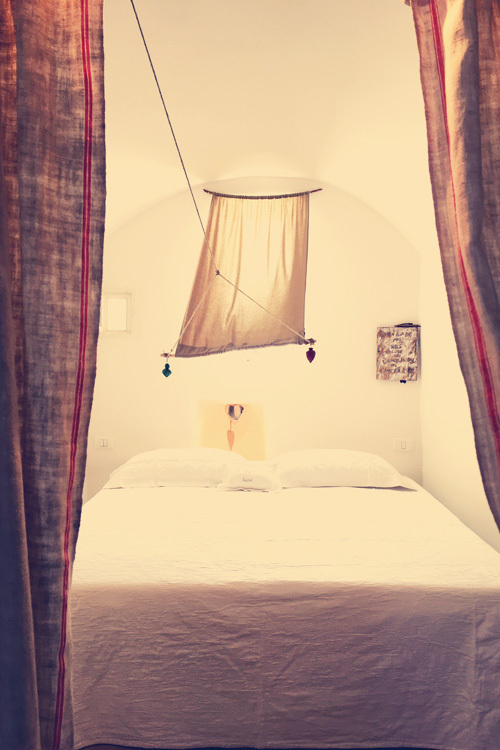 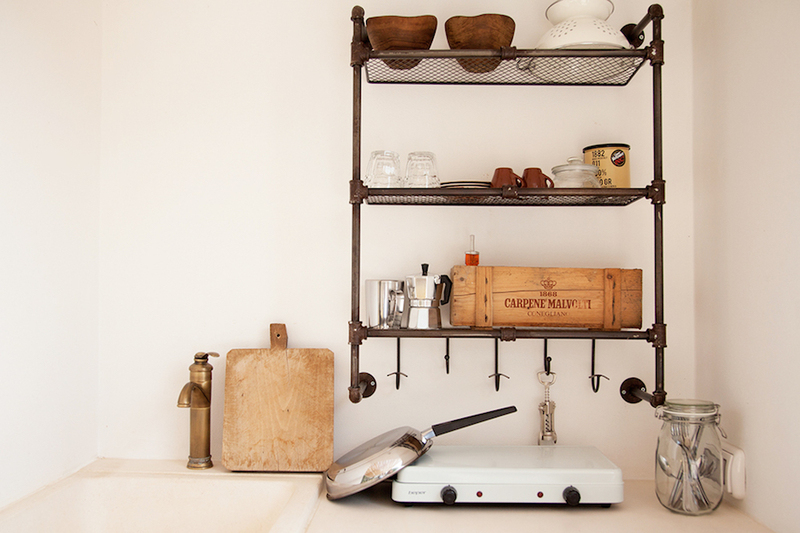 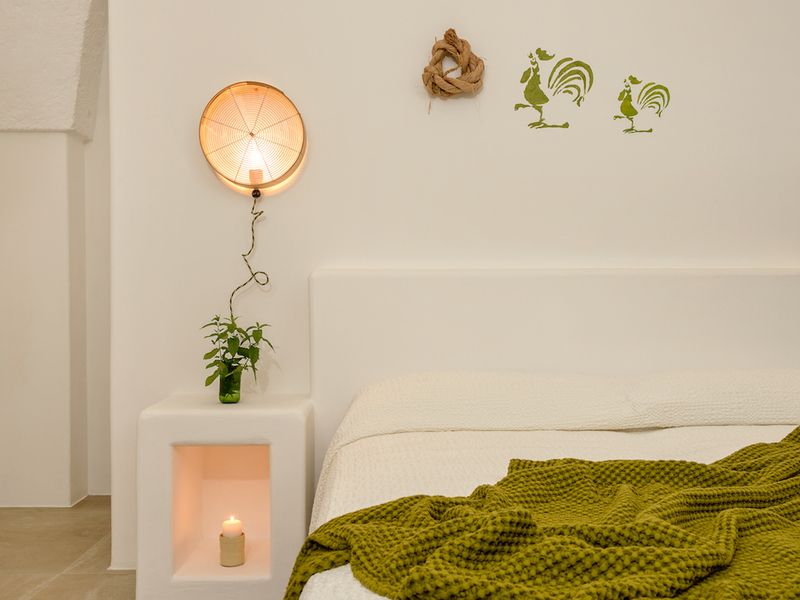 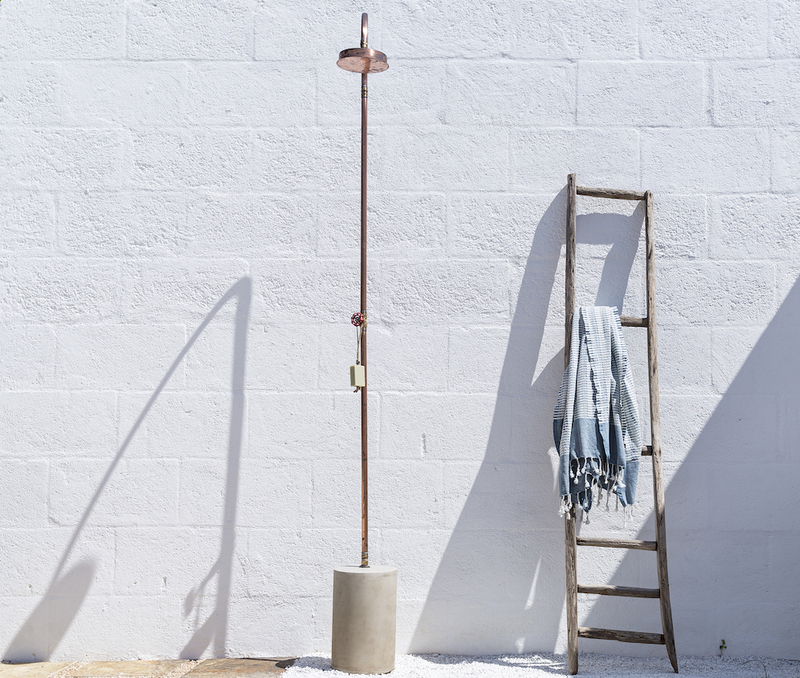 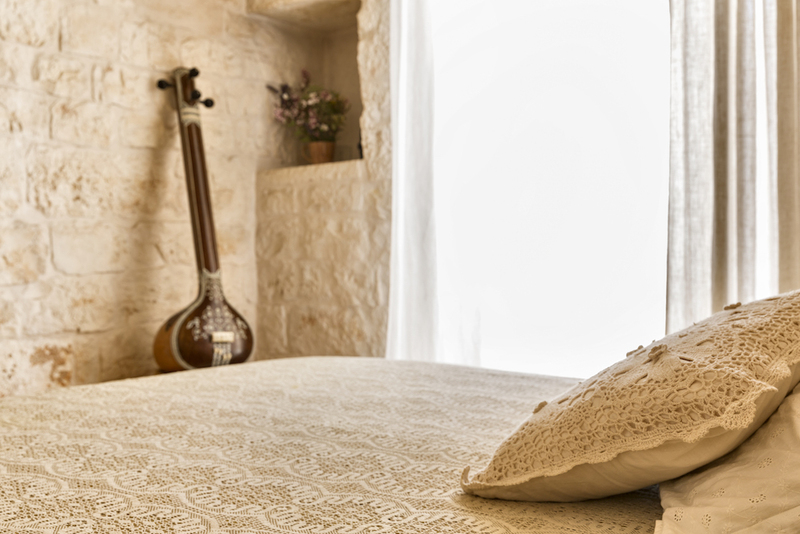 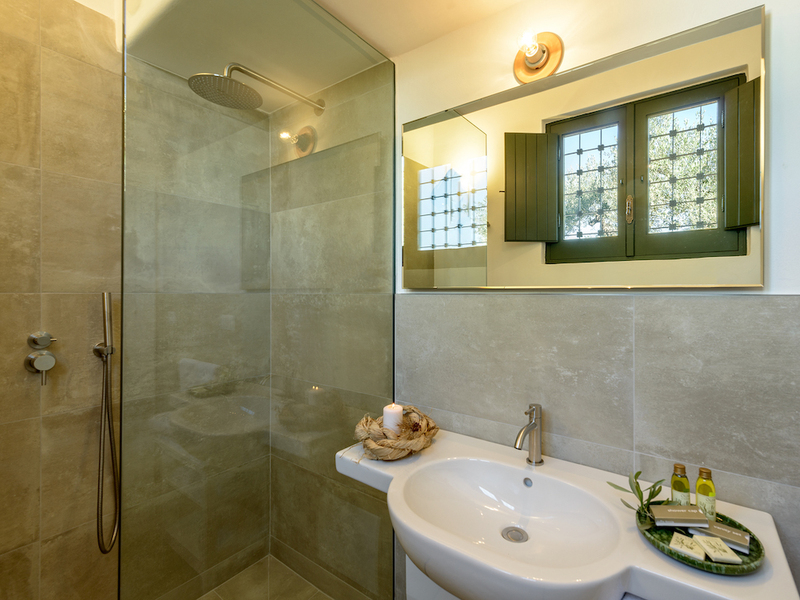 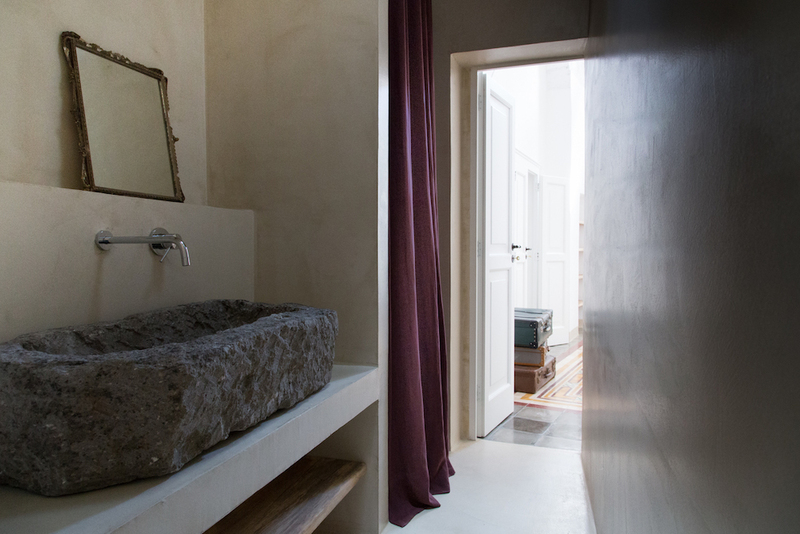 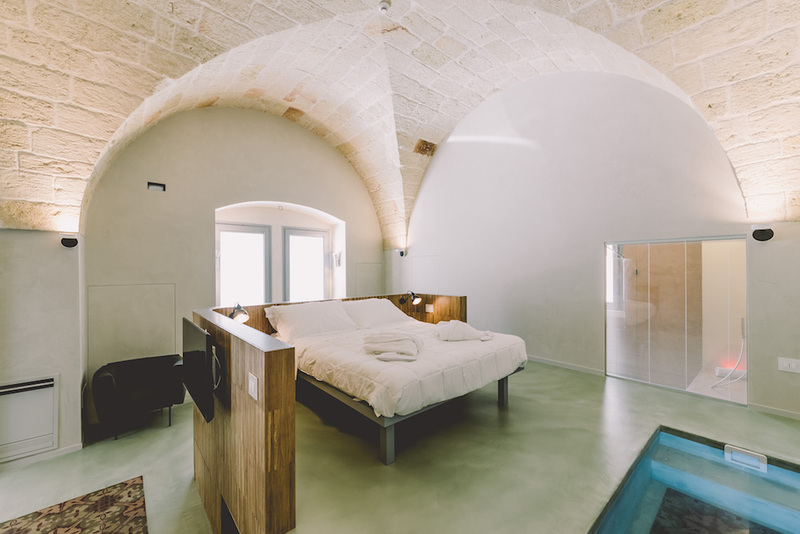 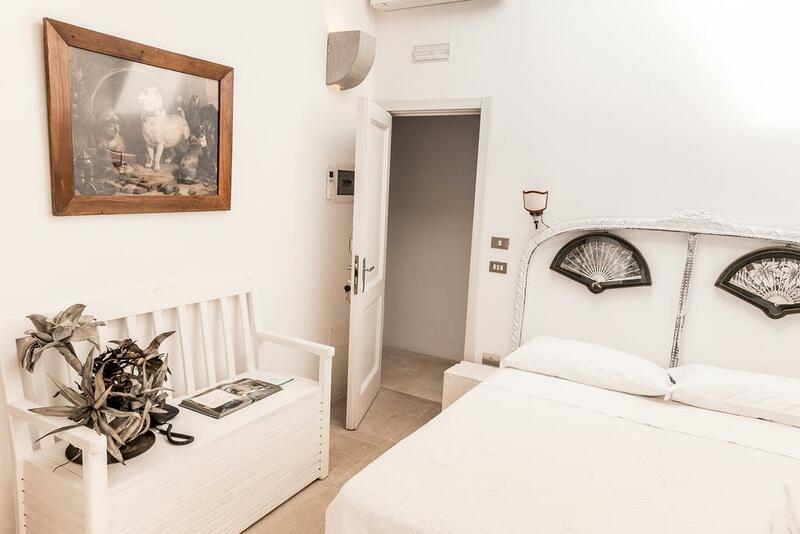 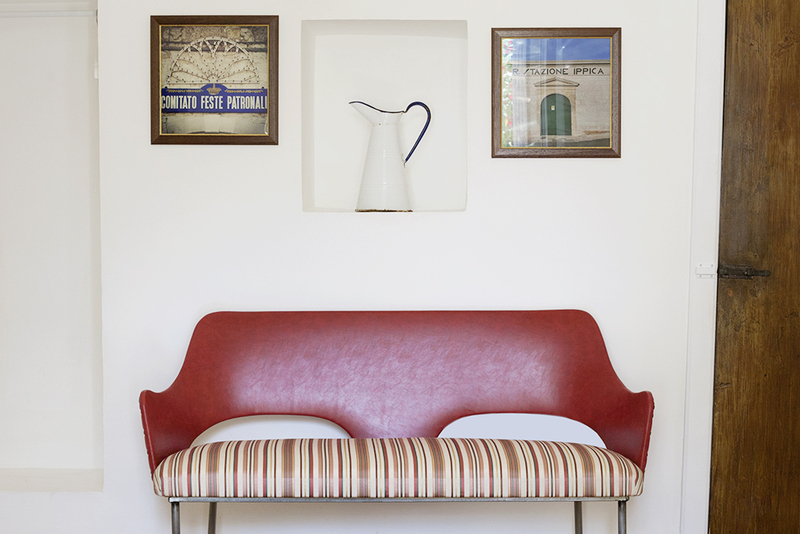 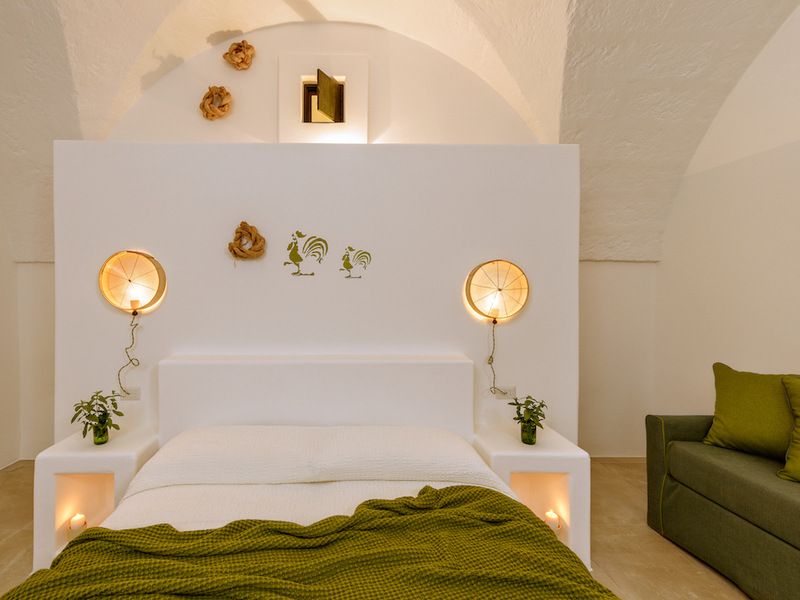 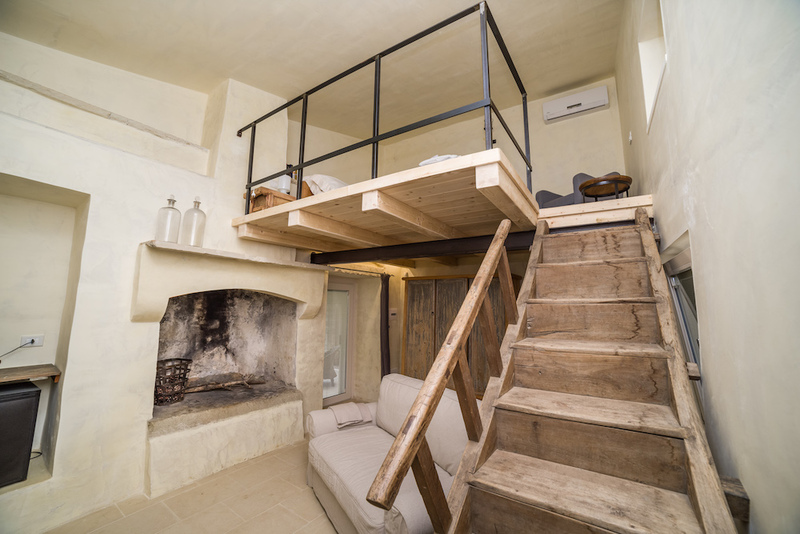 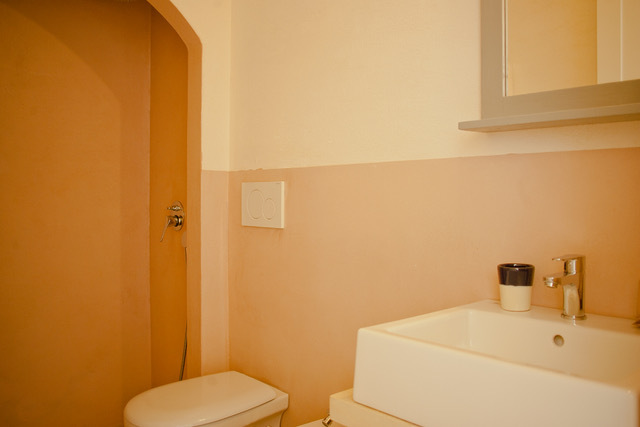 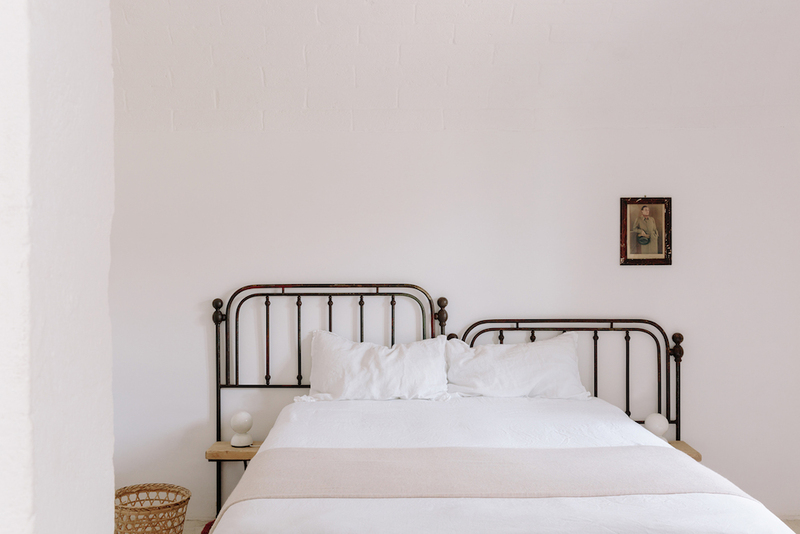 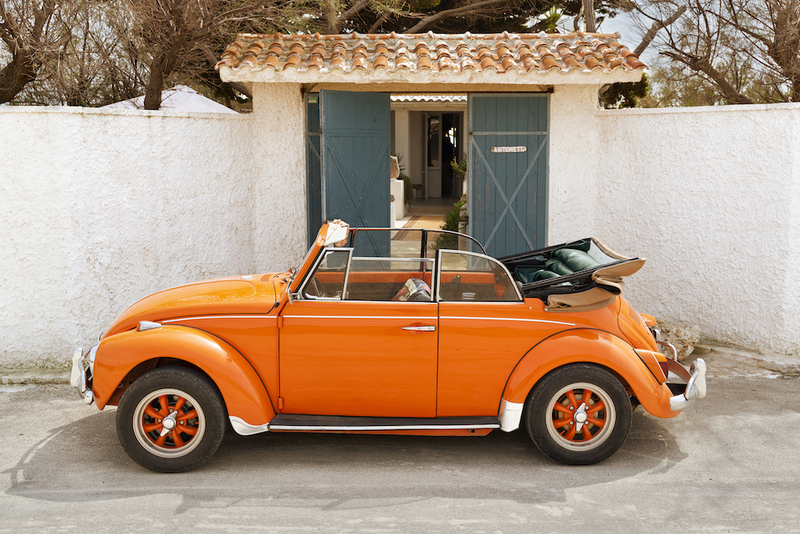 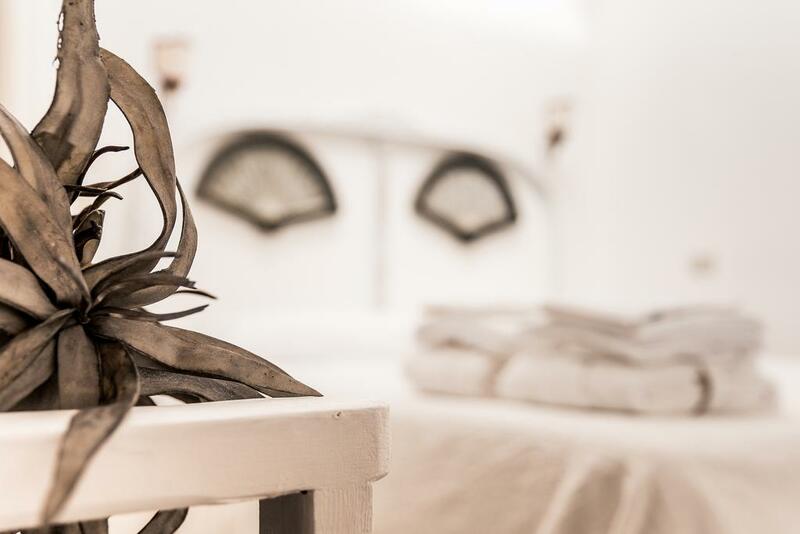 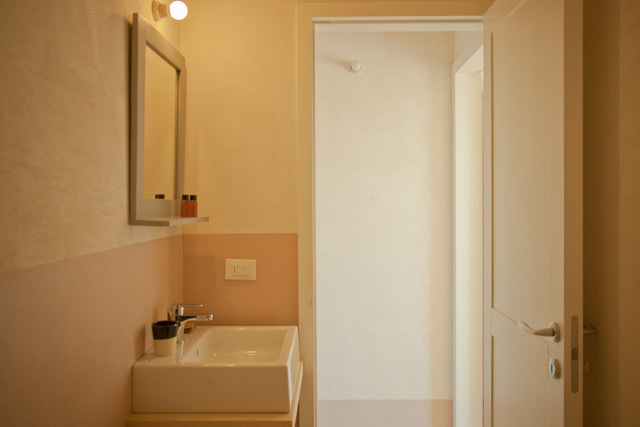 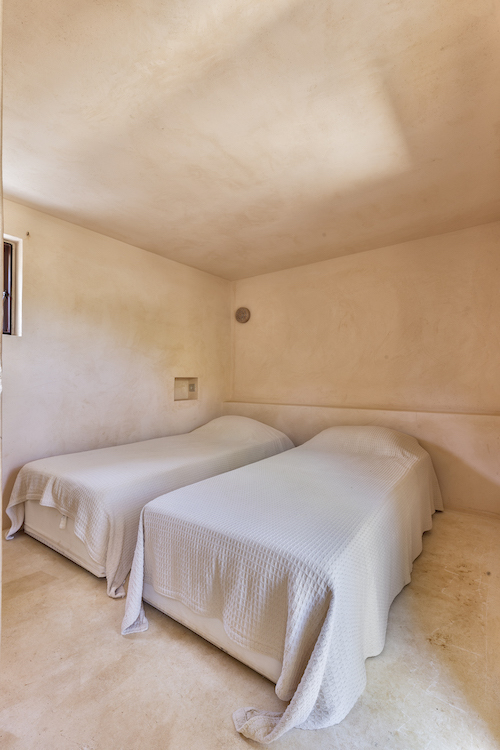 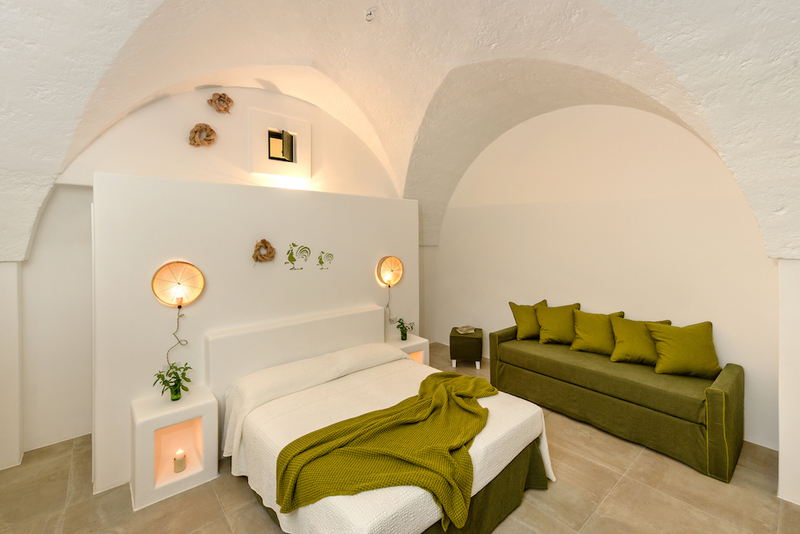 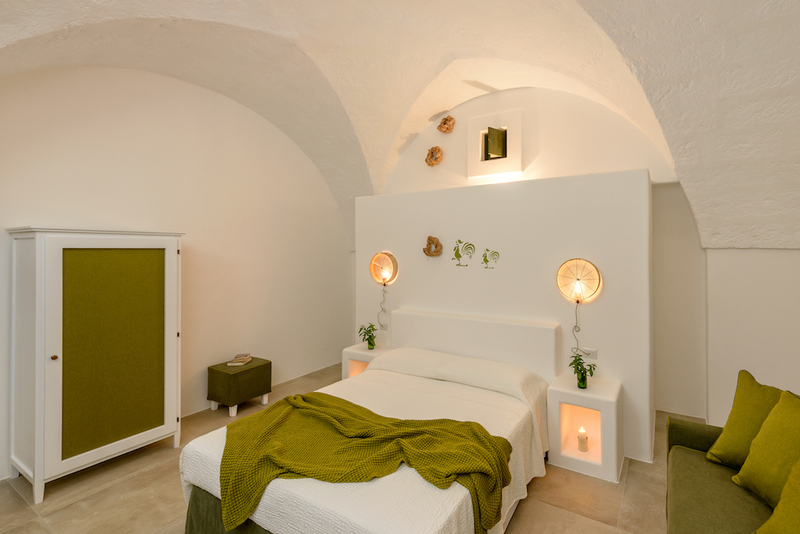 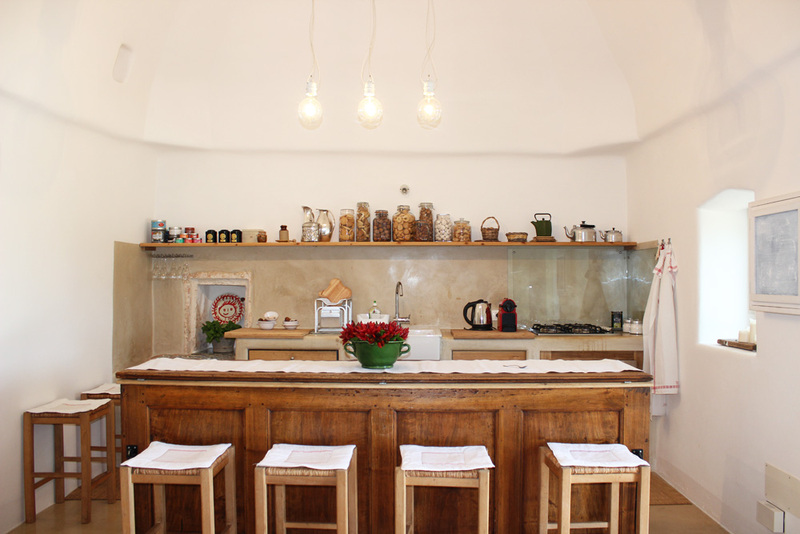 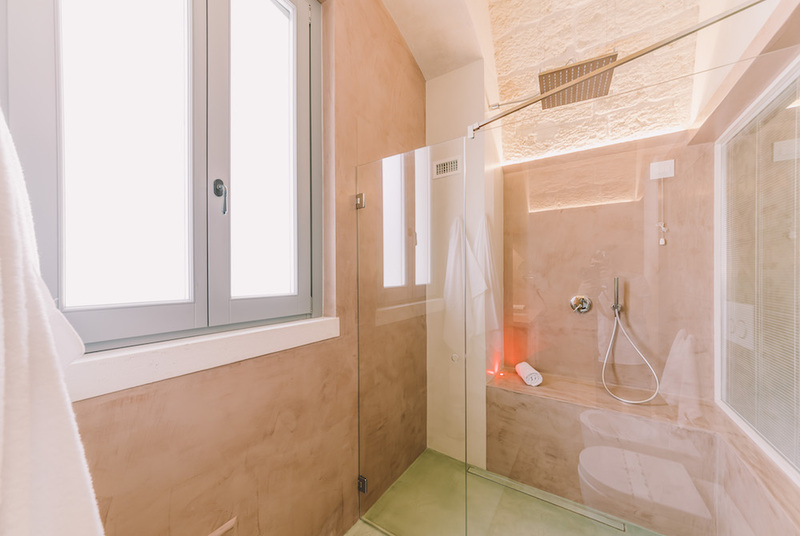 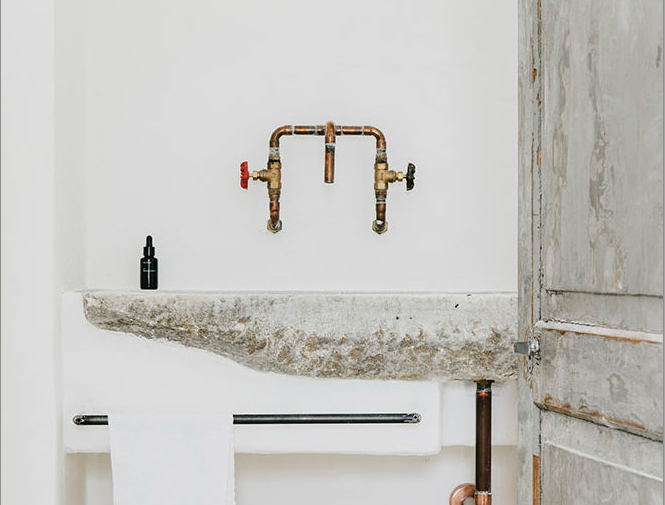 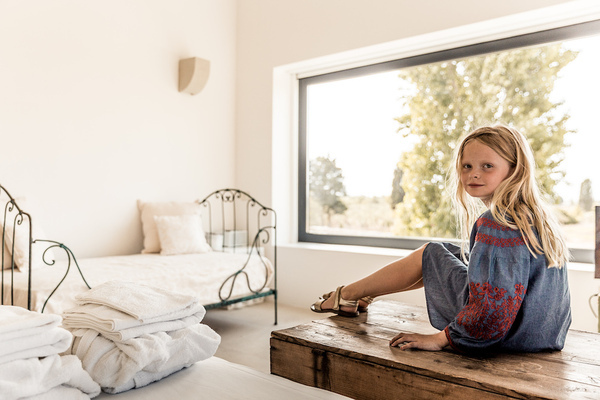 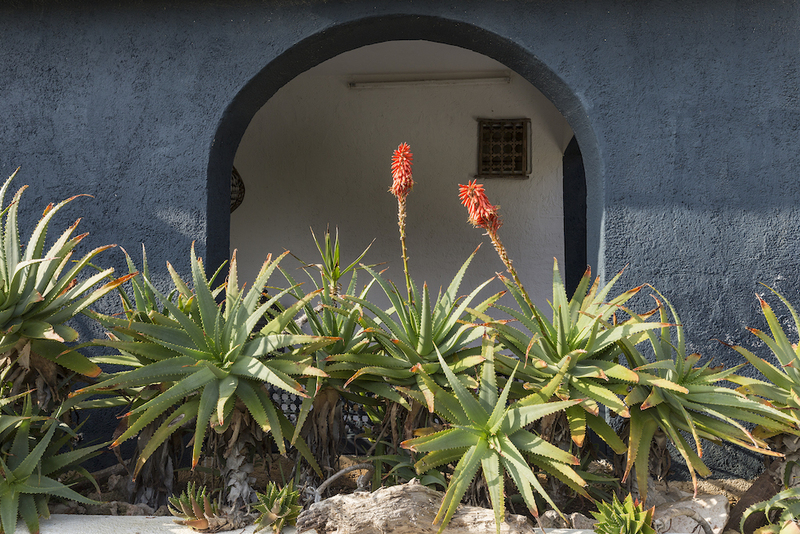 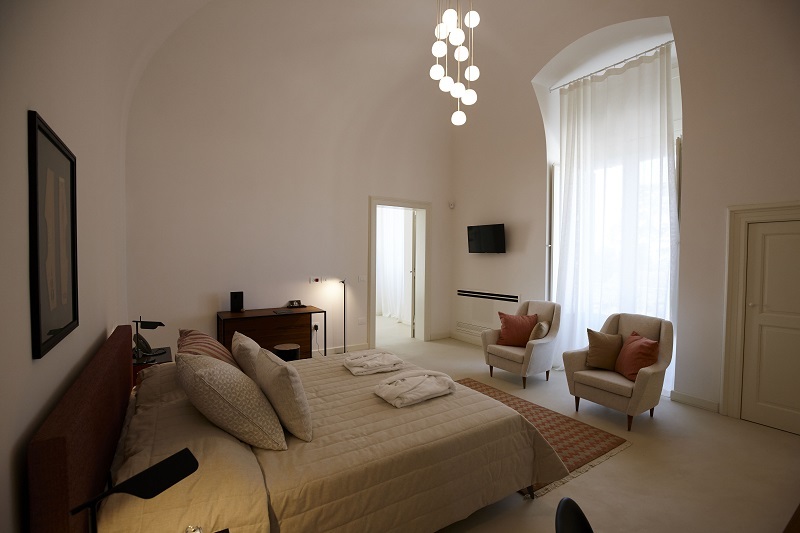 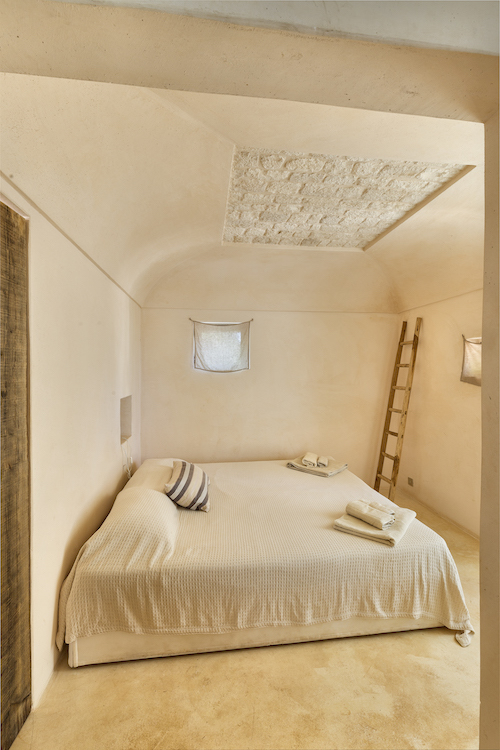 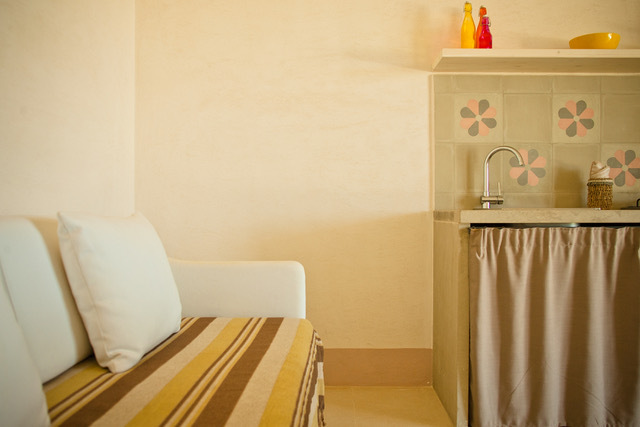 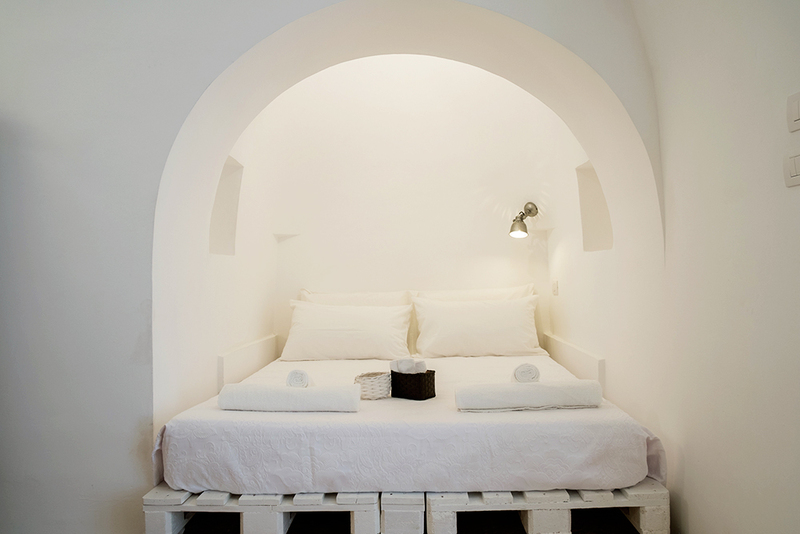 A cozy stay quietly located in the heel of Italy, only a 15-minute drive from the beach. 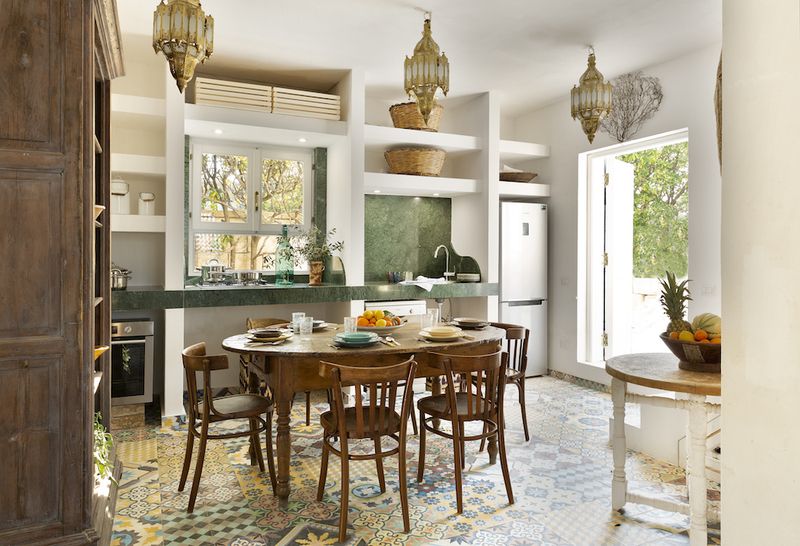 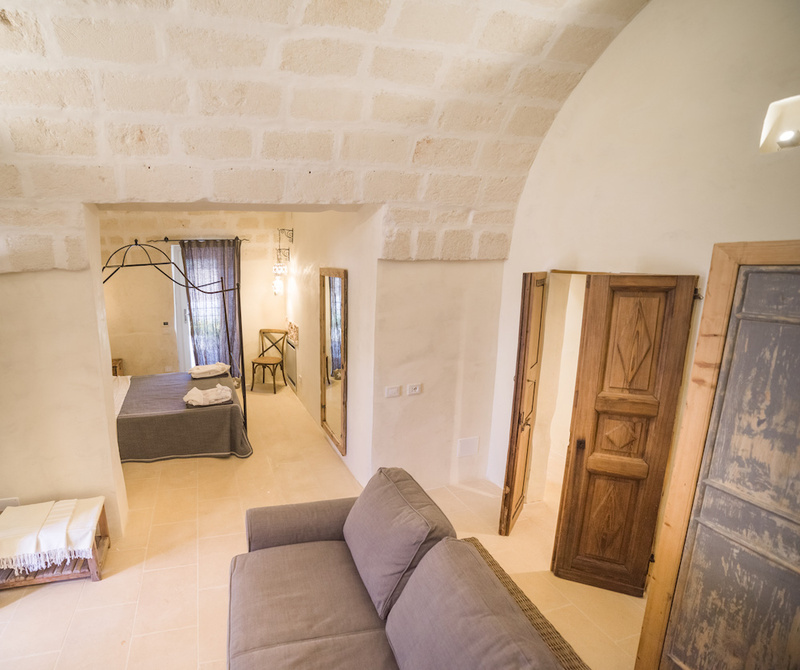 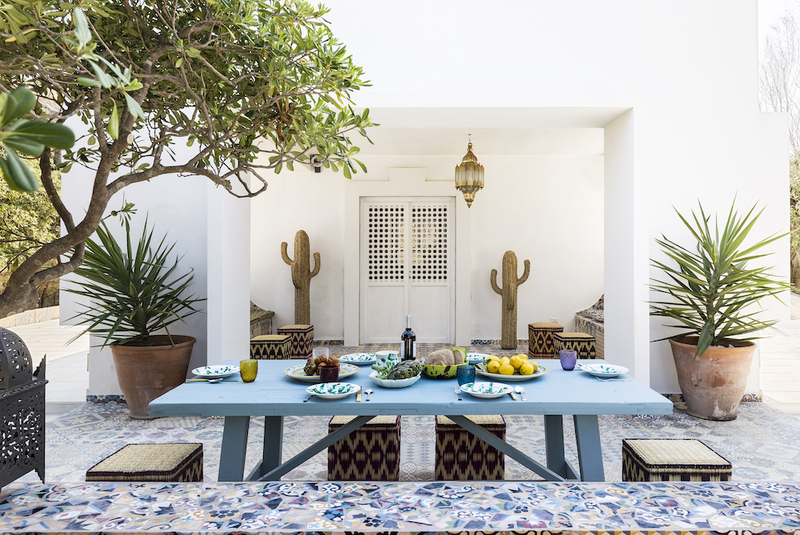 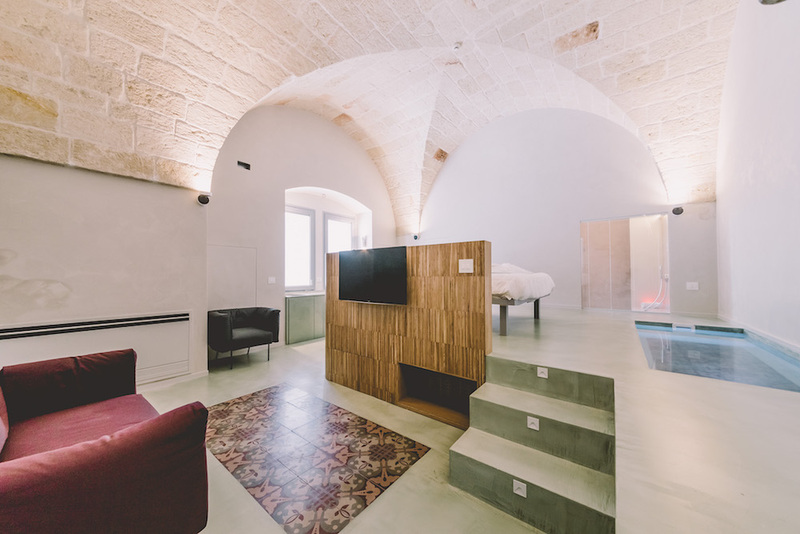 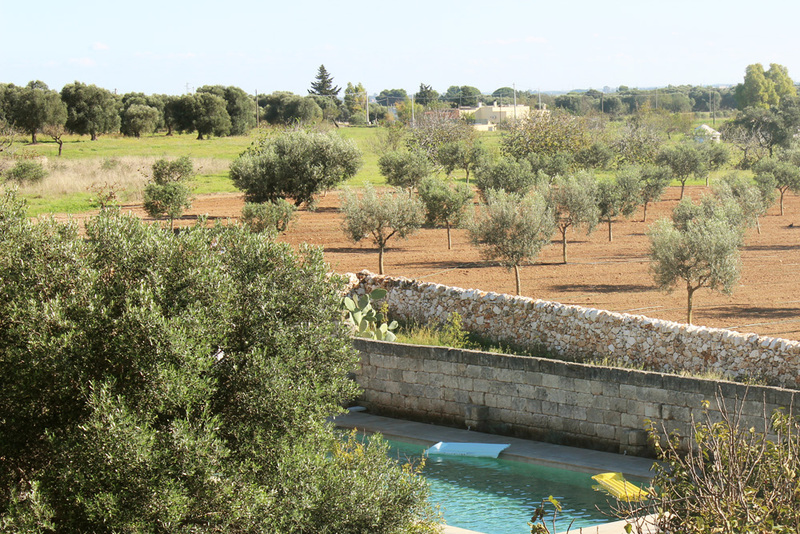 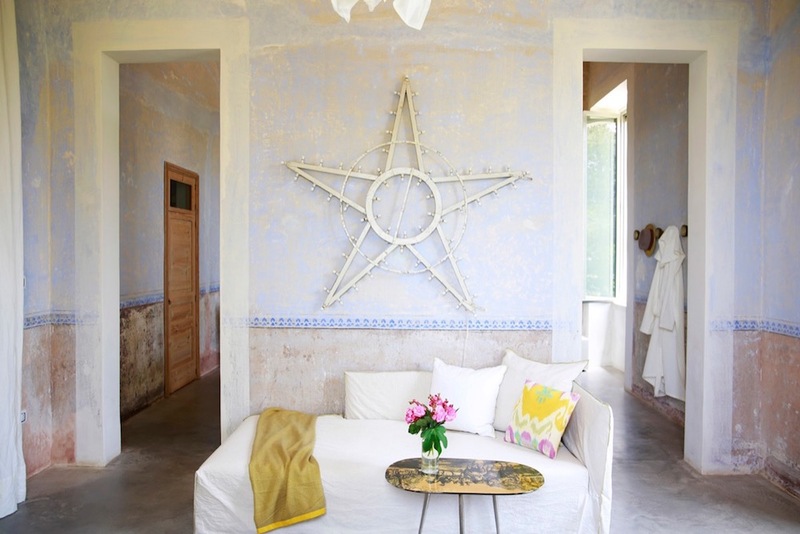 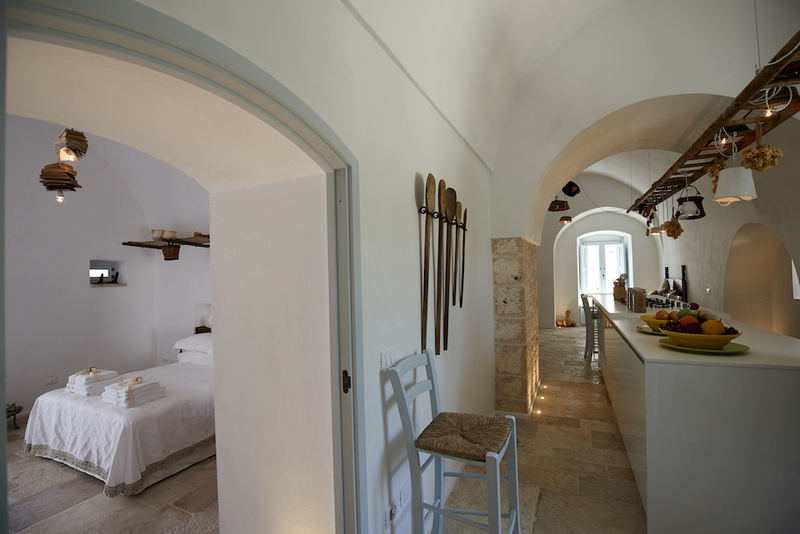 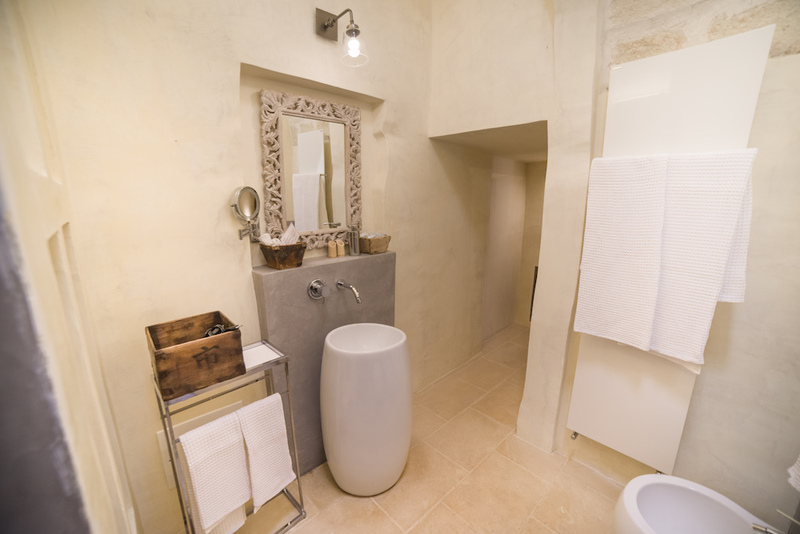 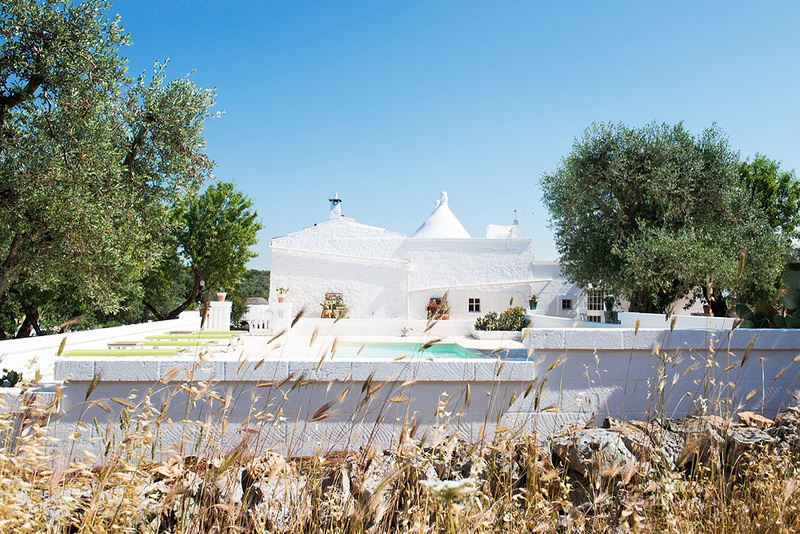 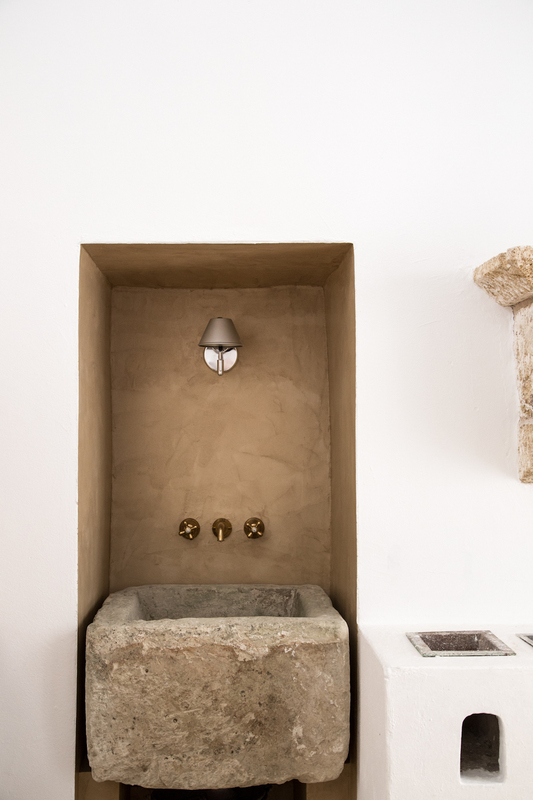 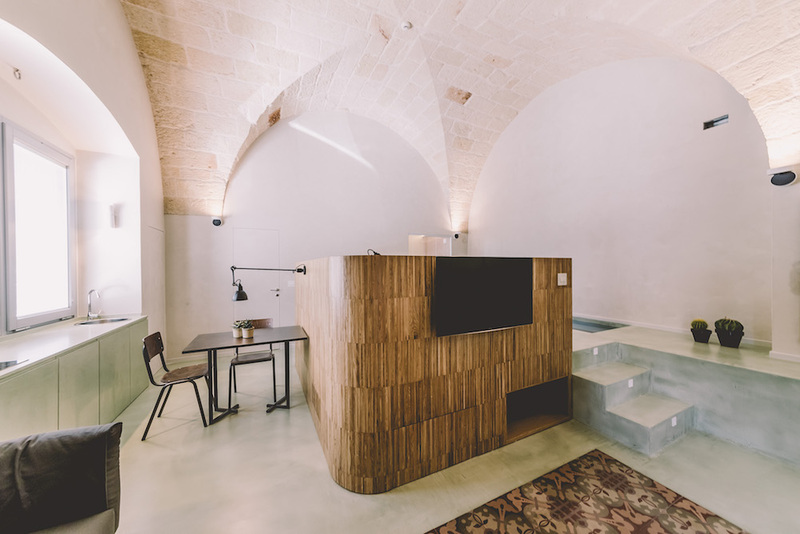 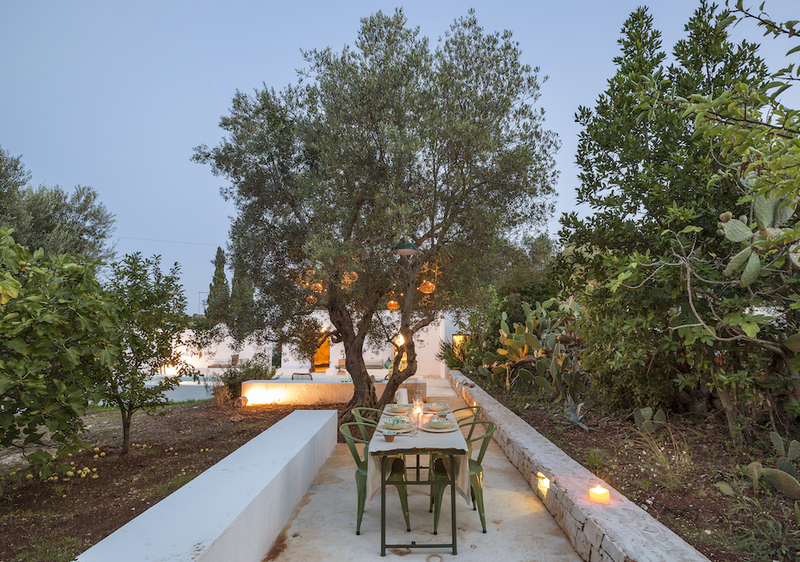 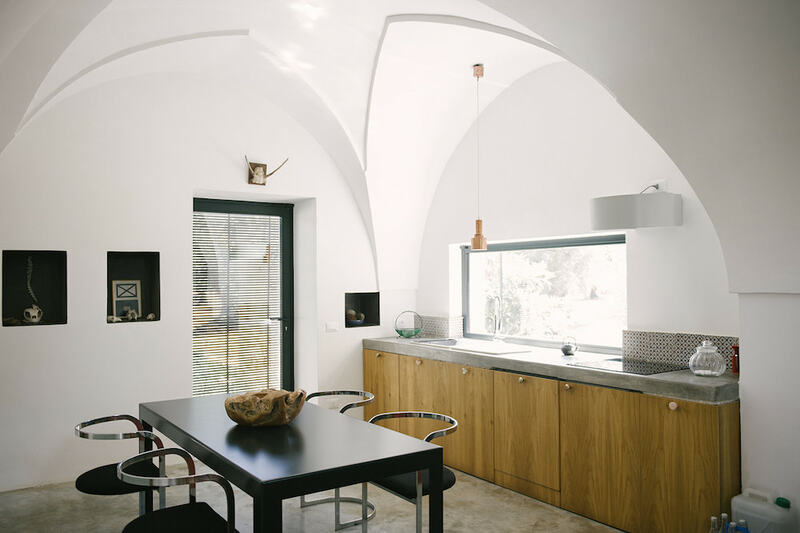 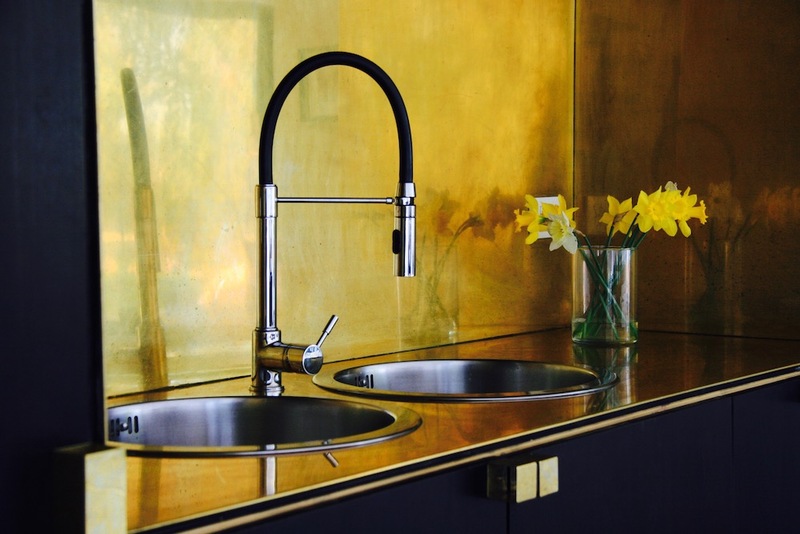 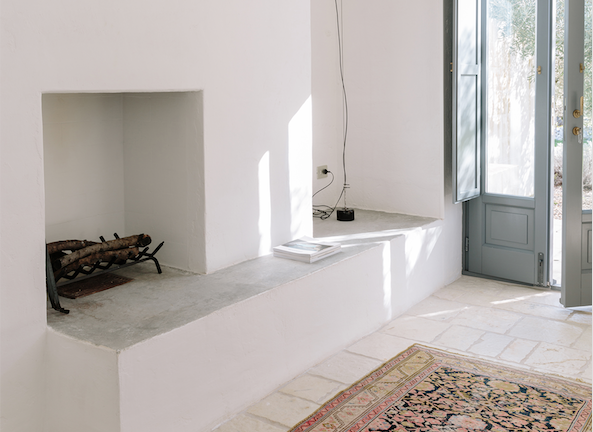 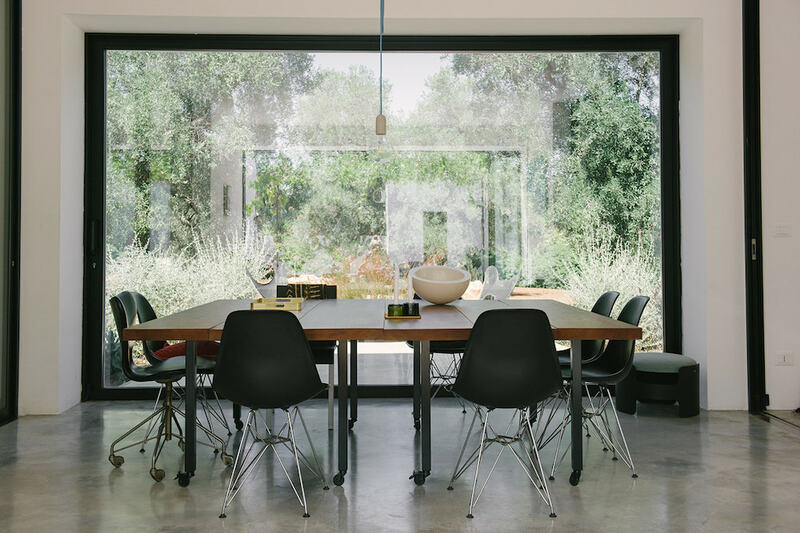 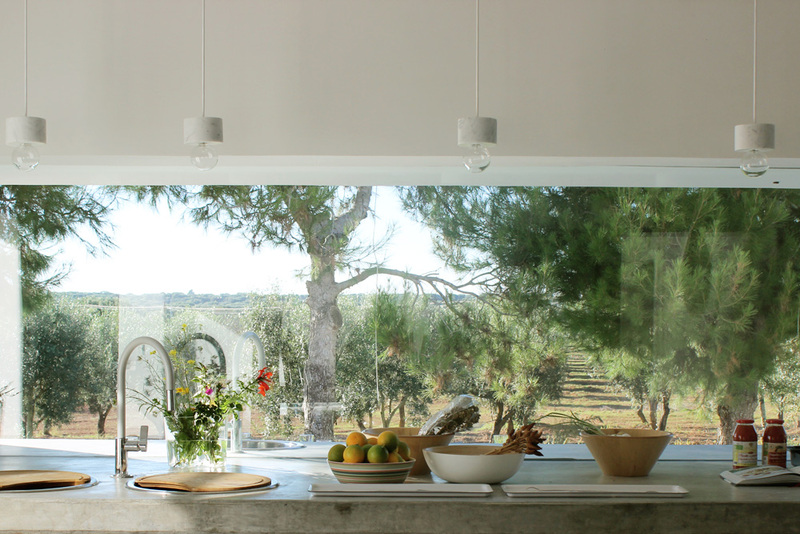 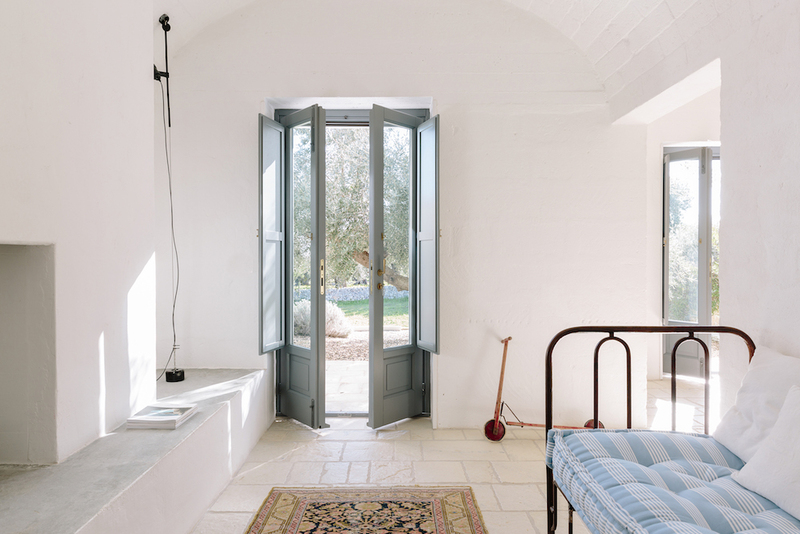 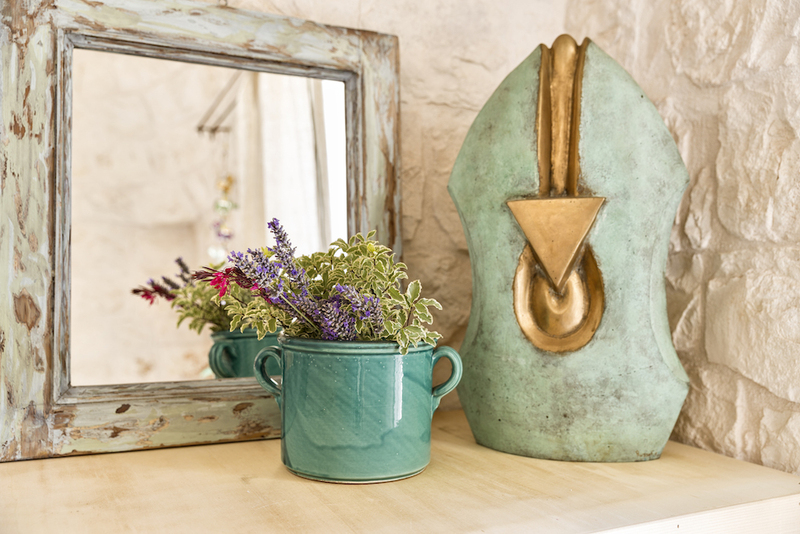 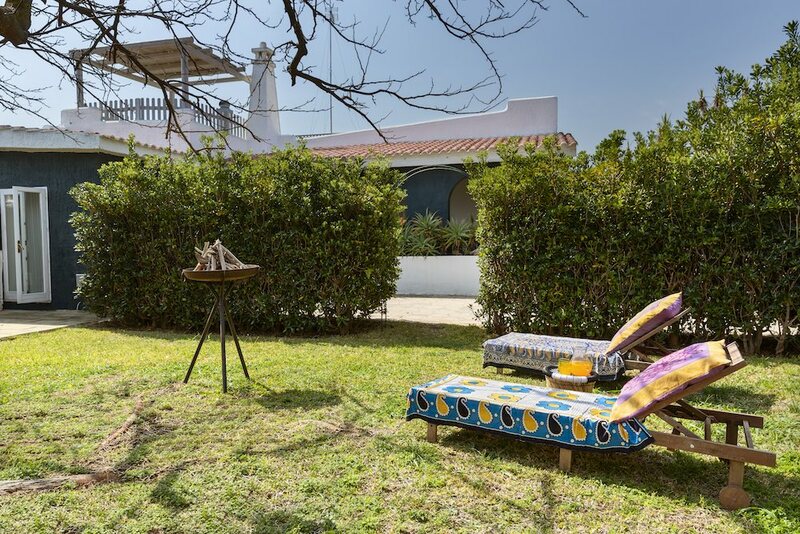 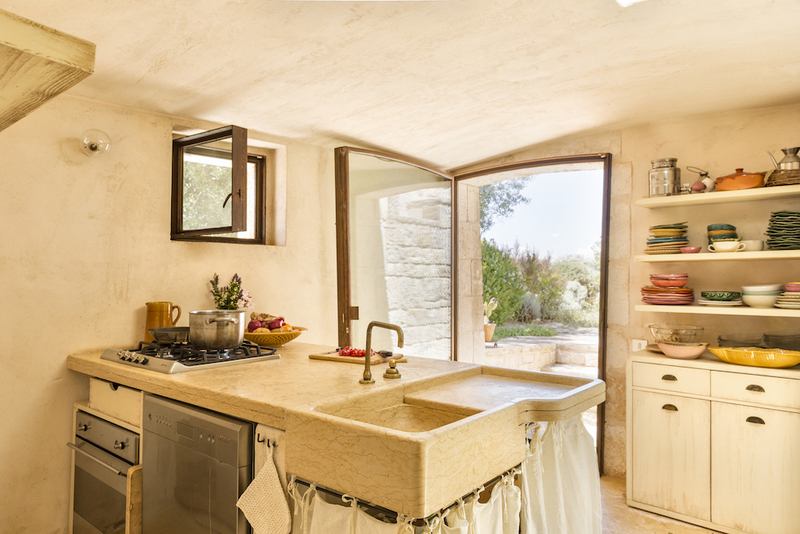 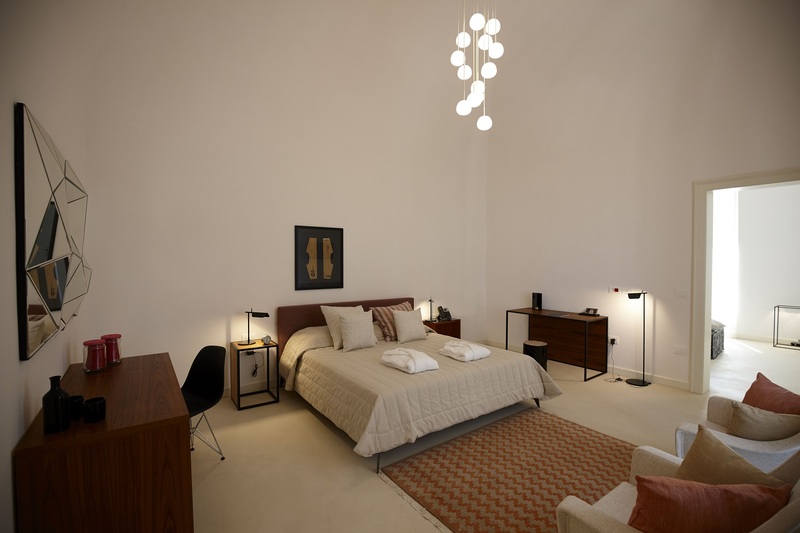 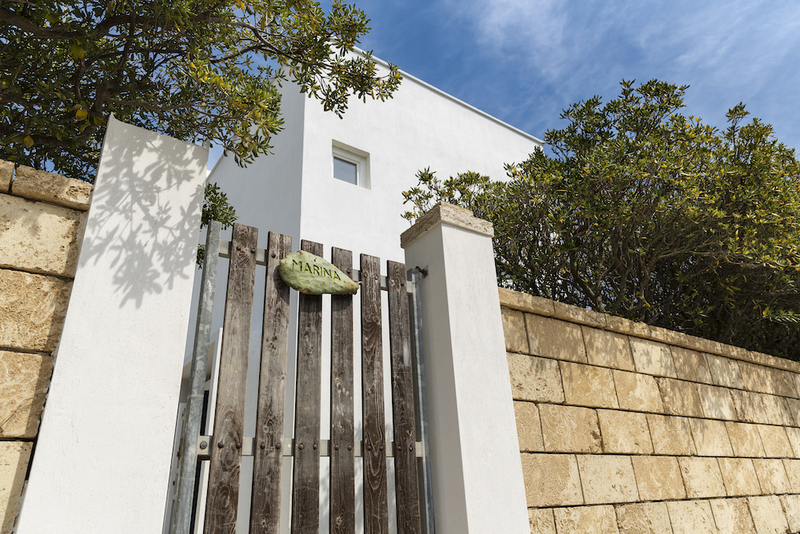 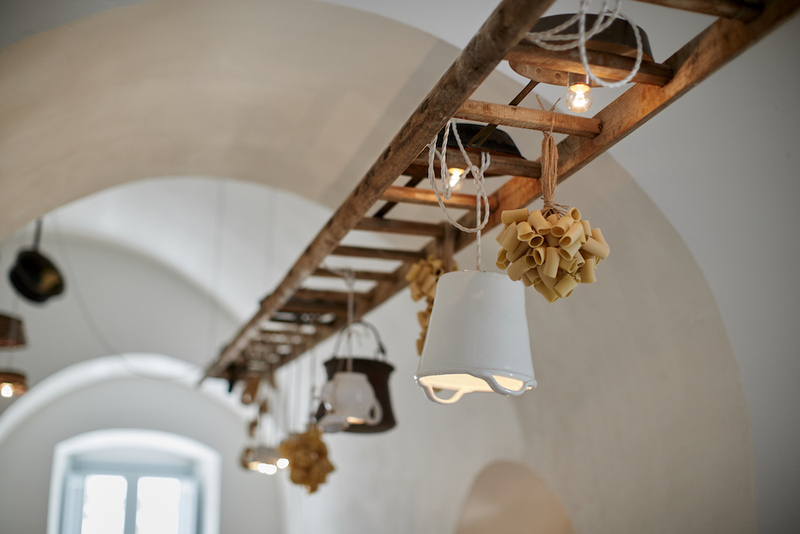 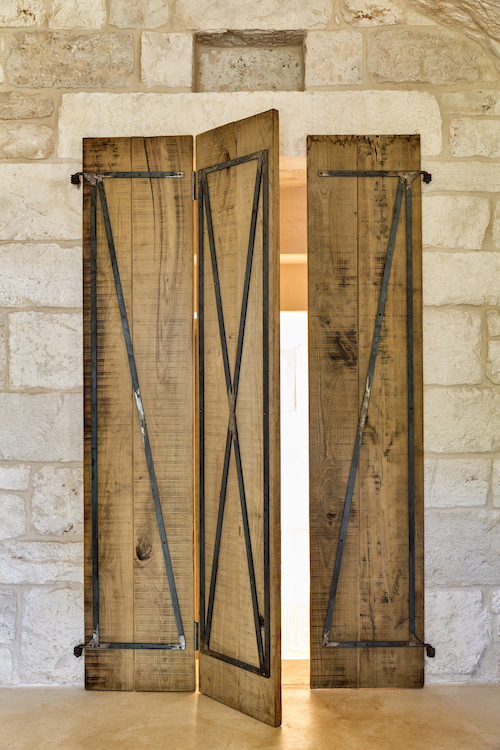 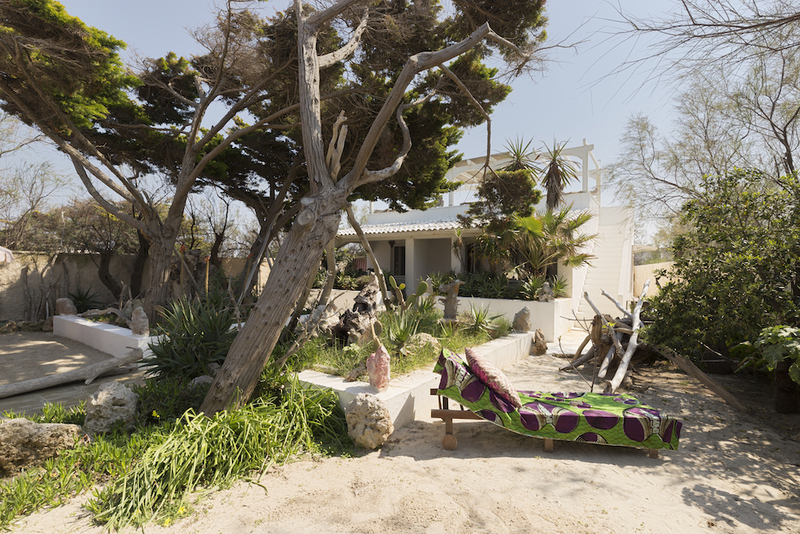 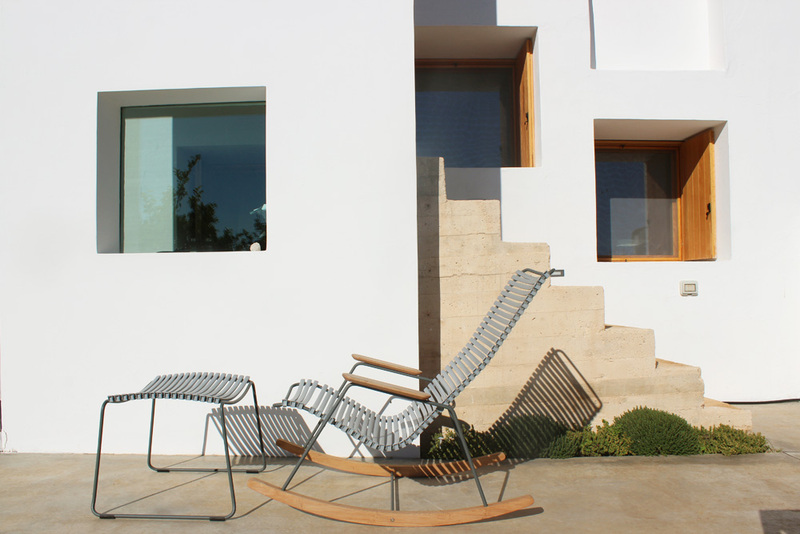 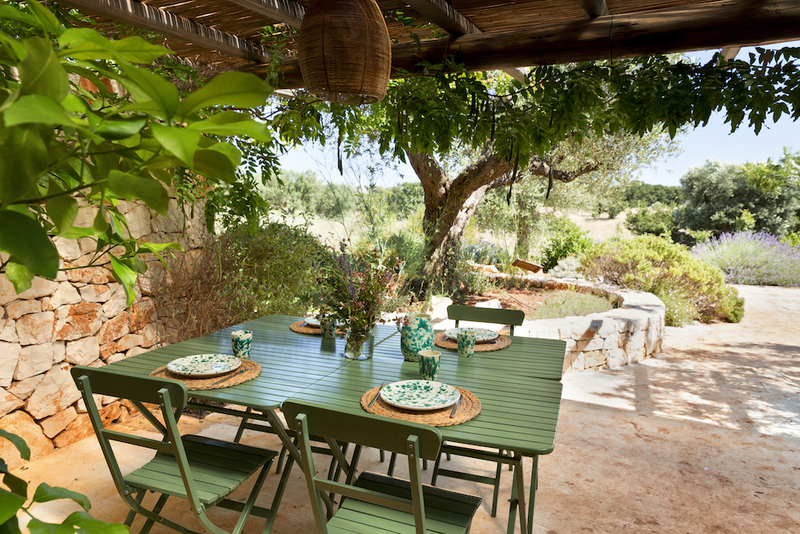 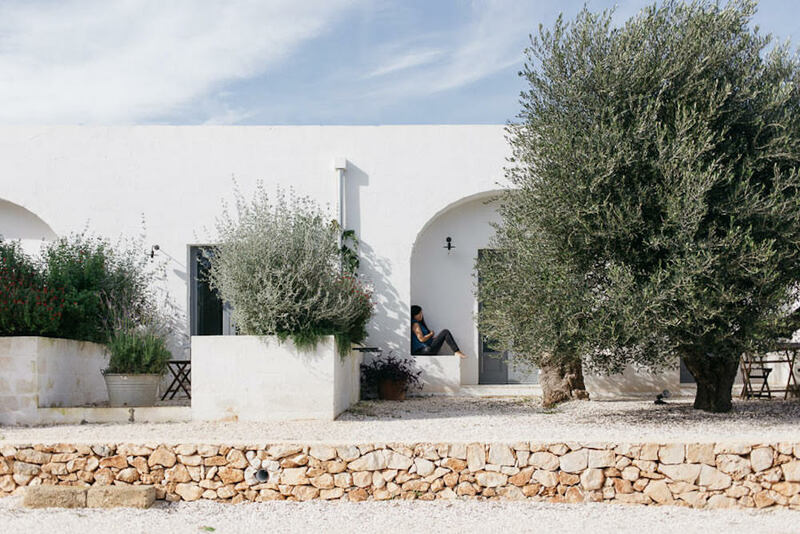 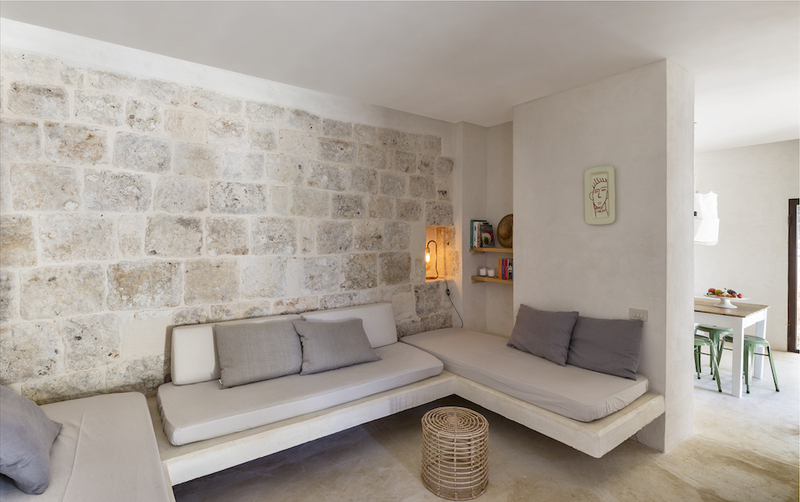 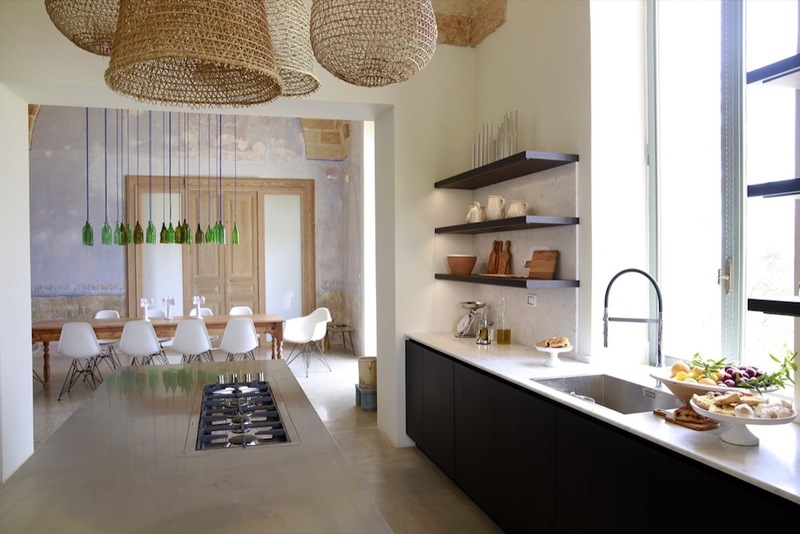 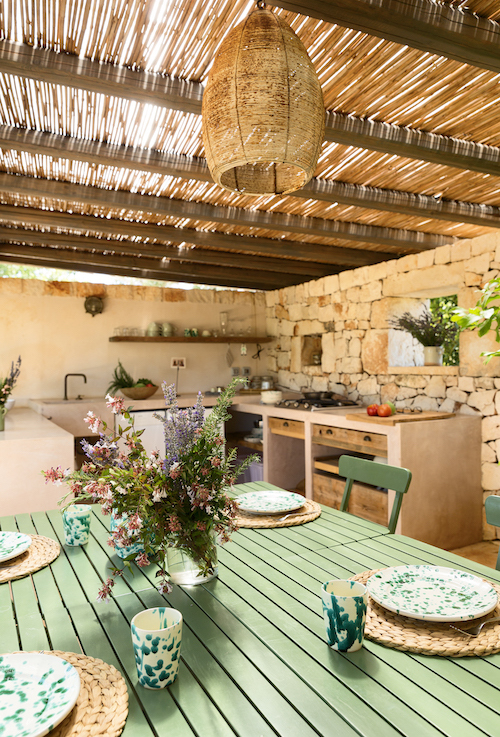 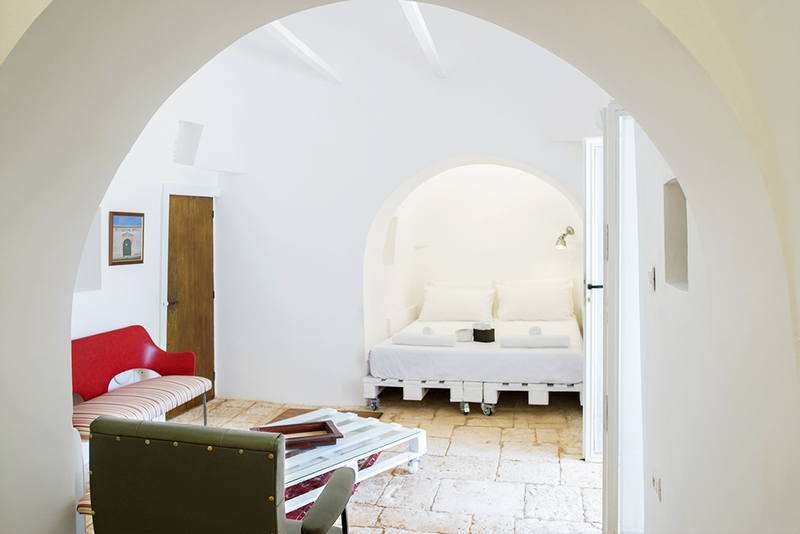 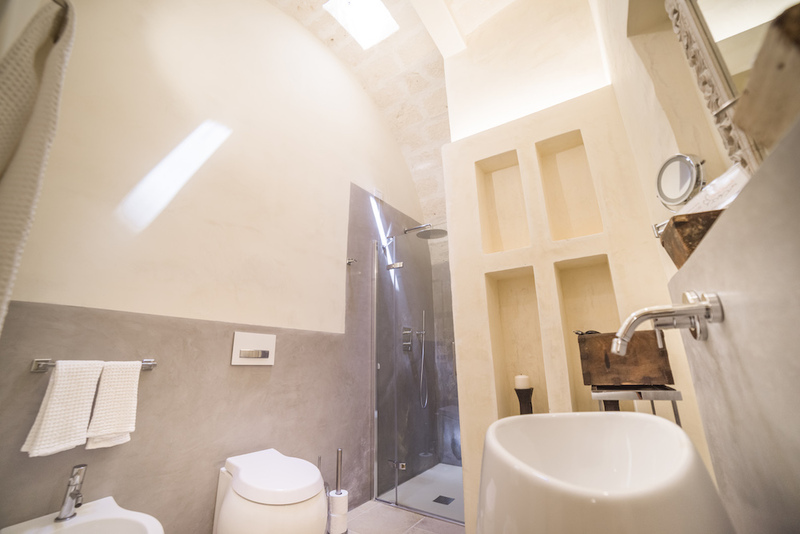 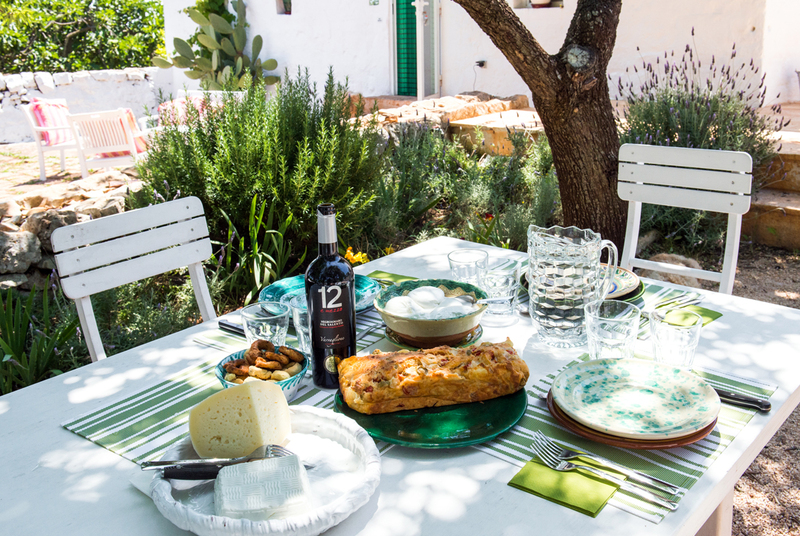 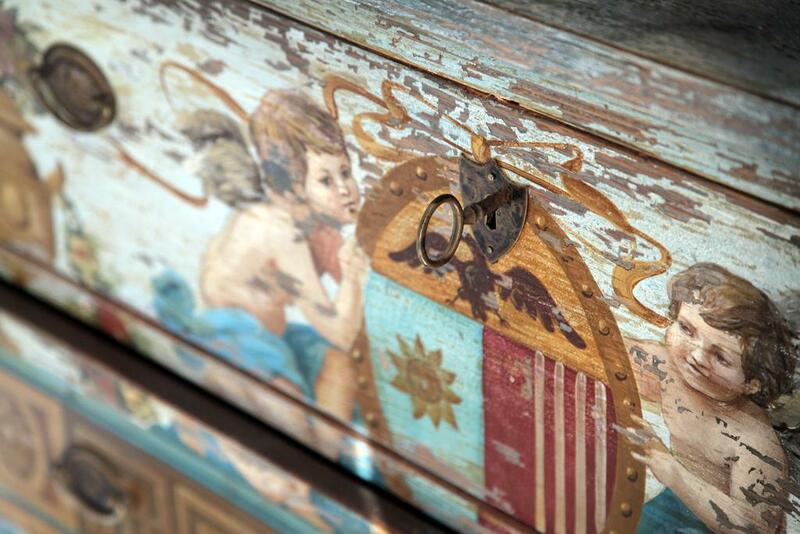 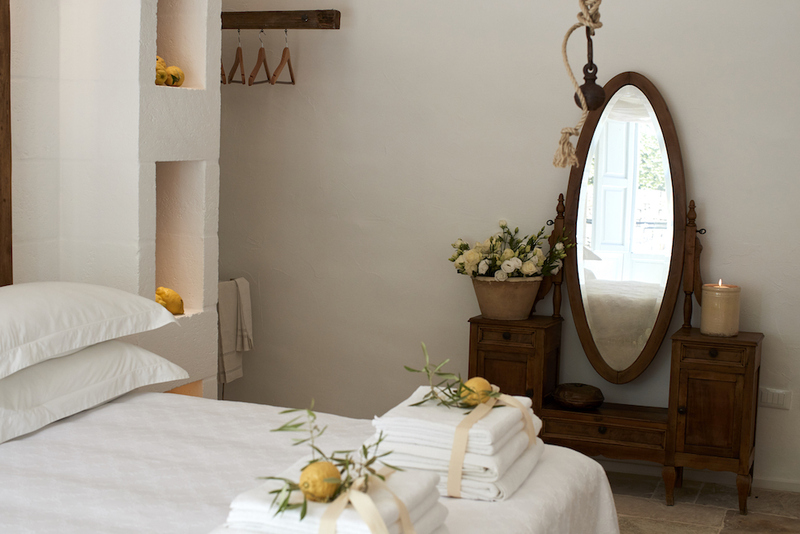 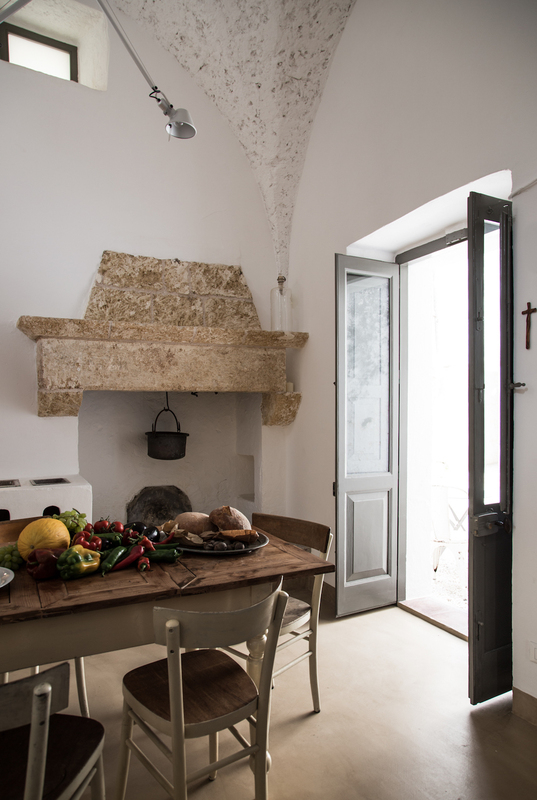 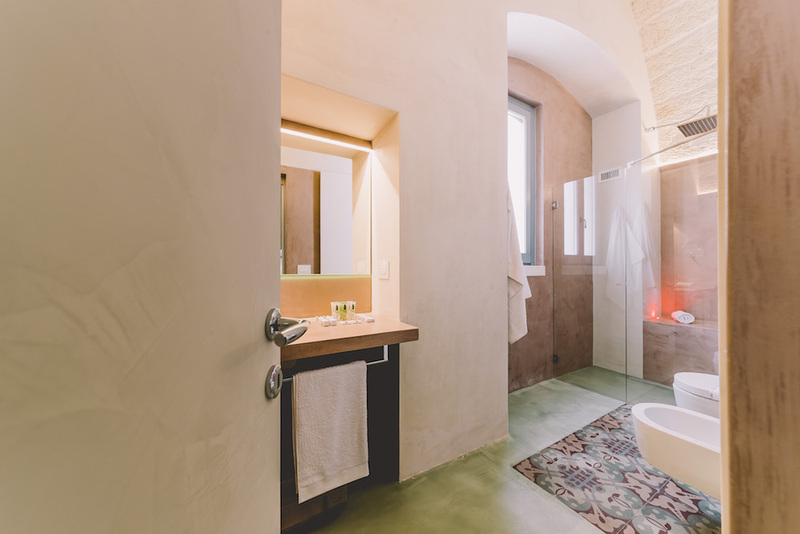 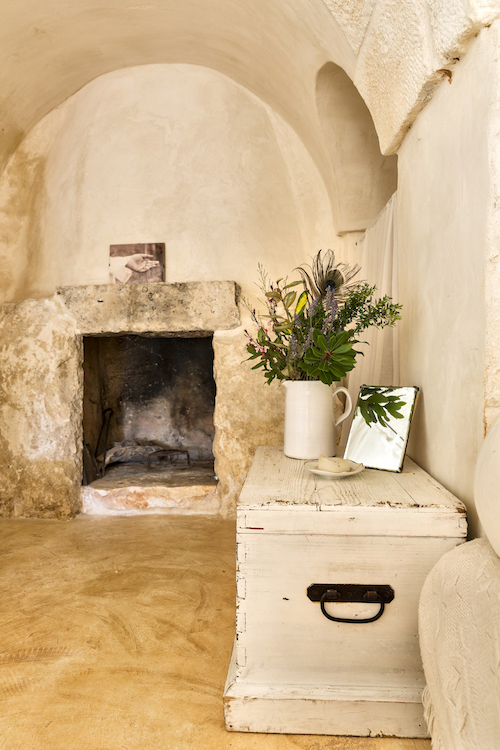 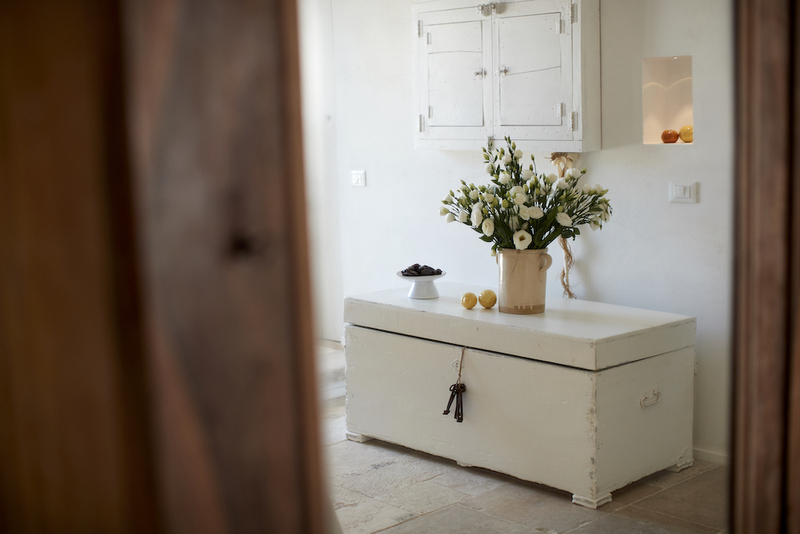 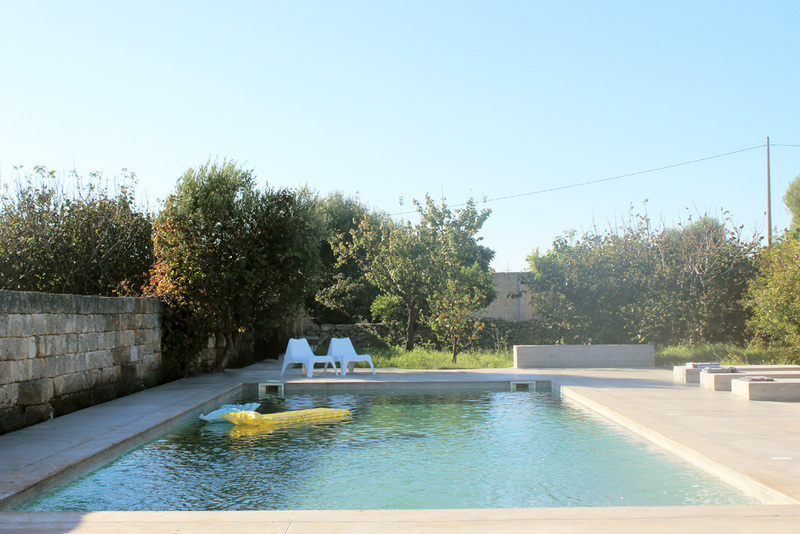 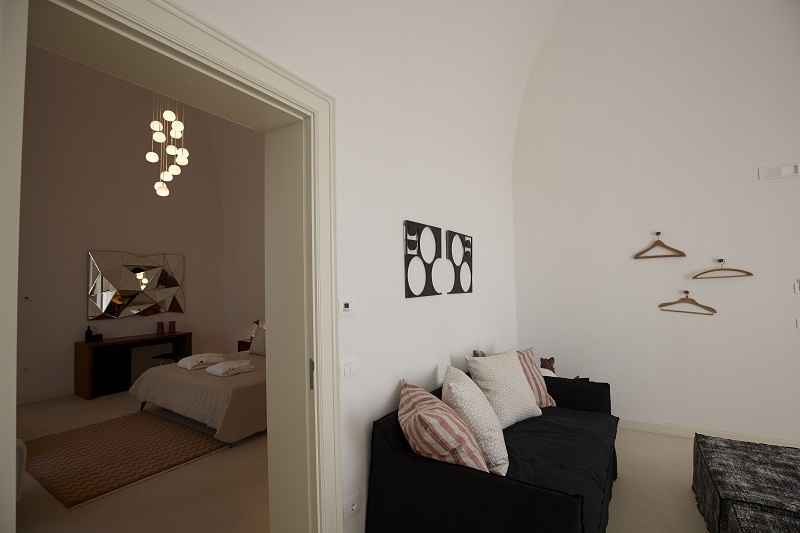 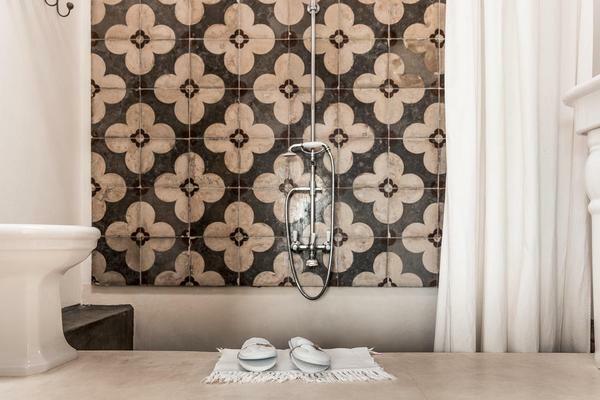 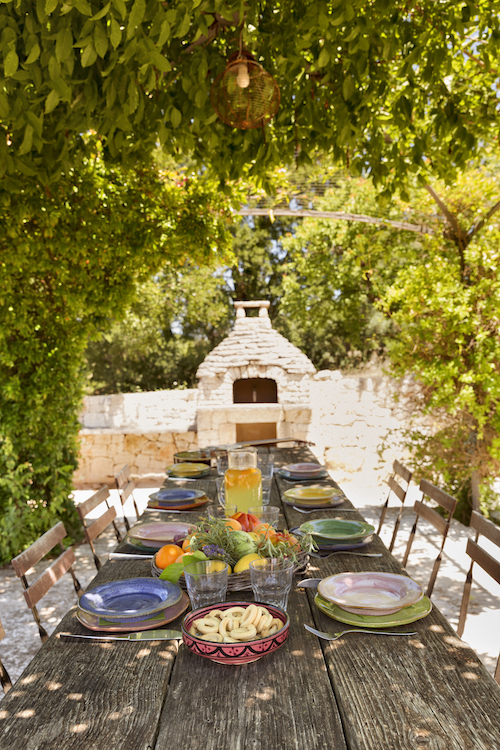 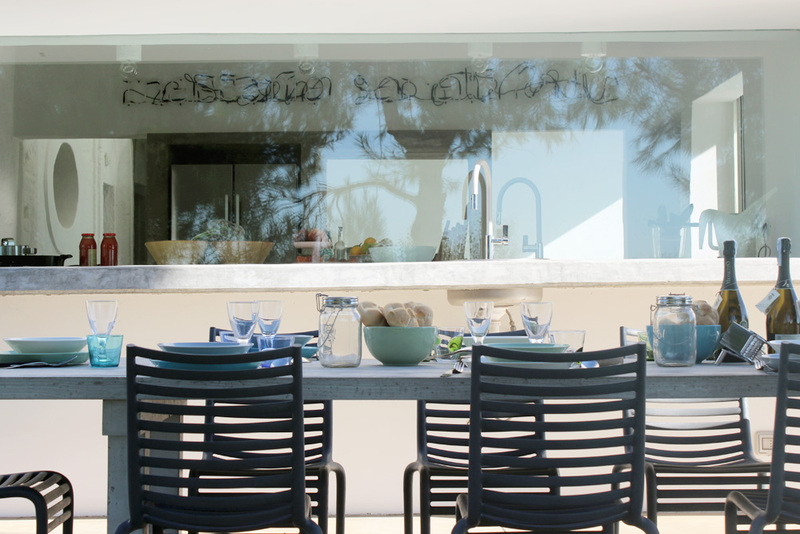 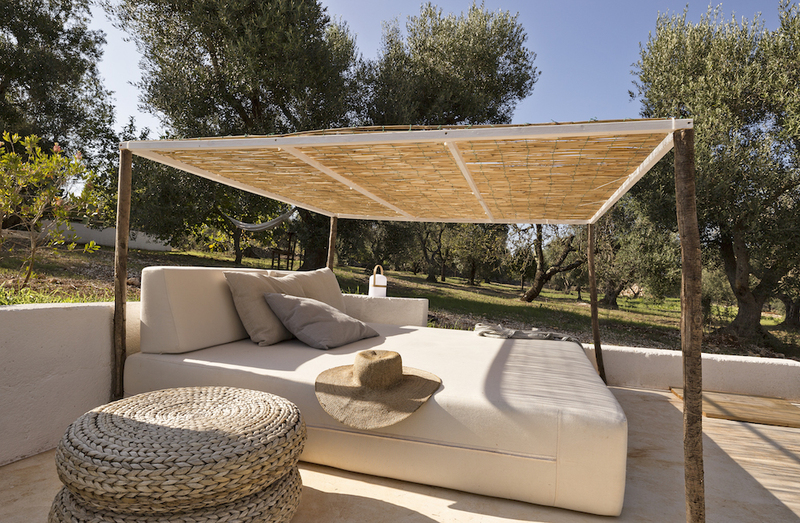 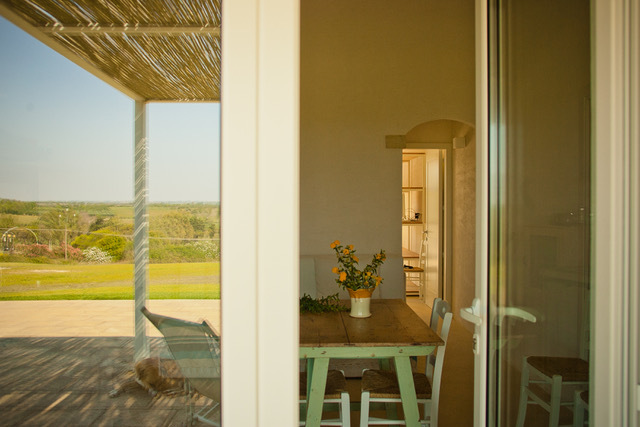 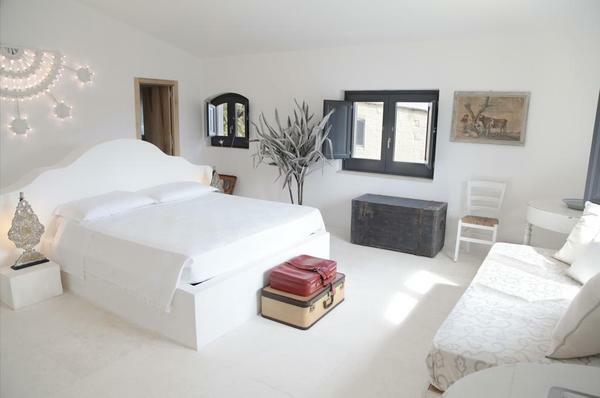 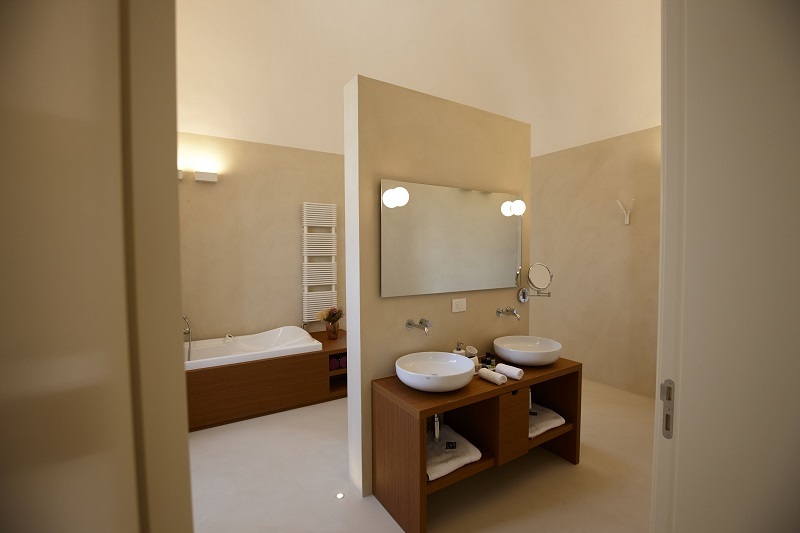 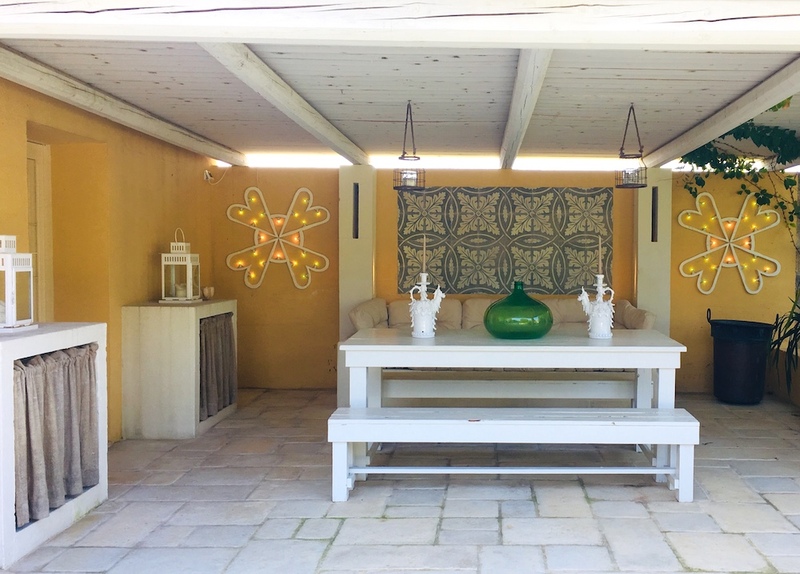 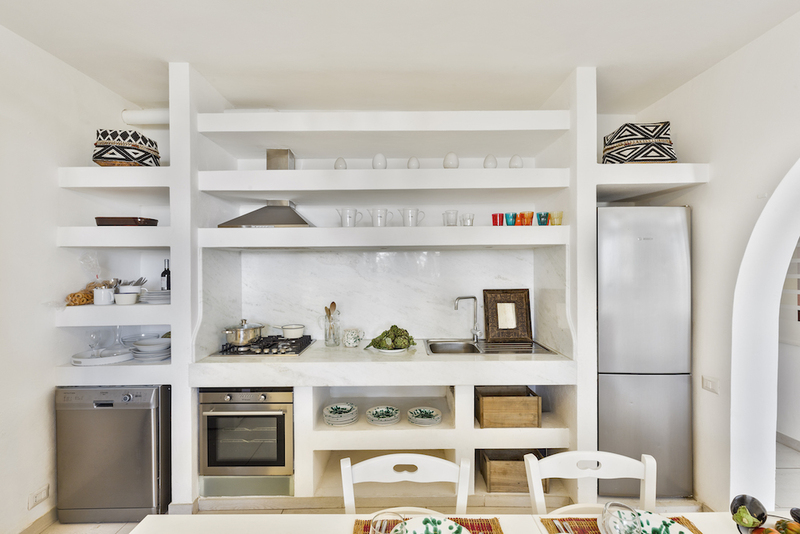 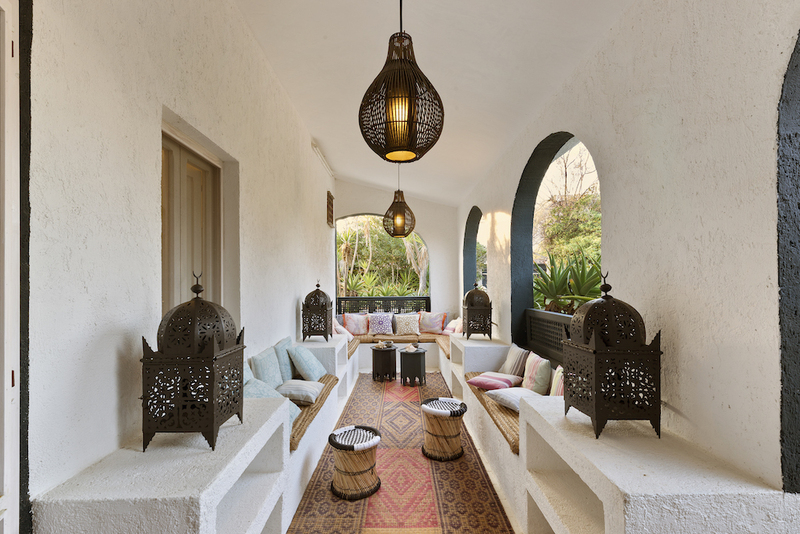 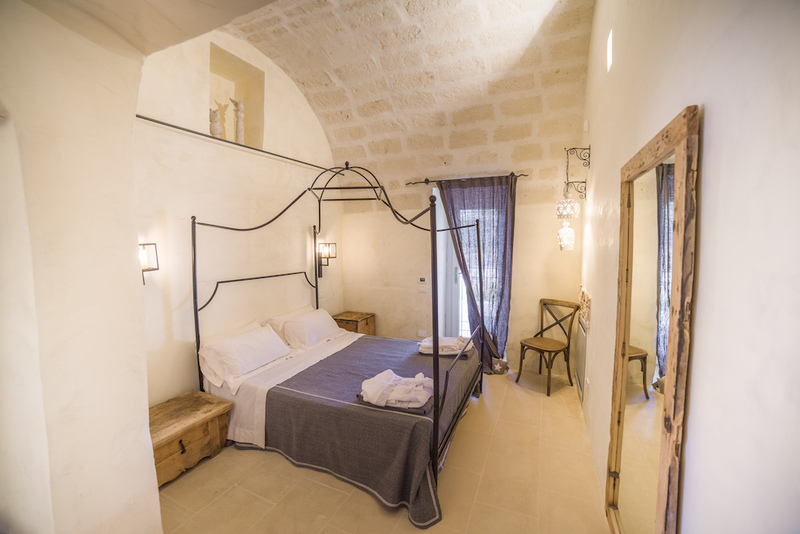 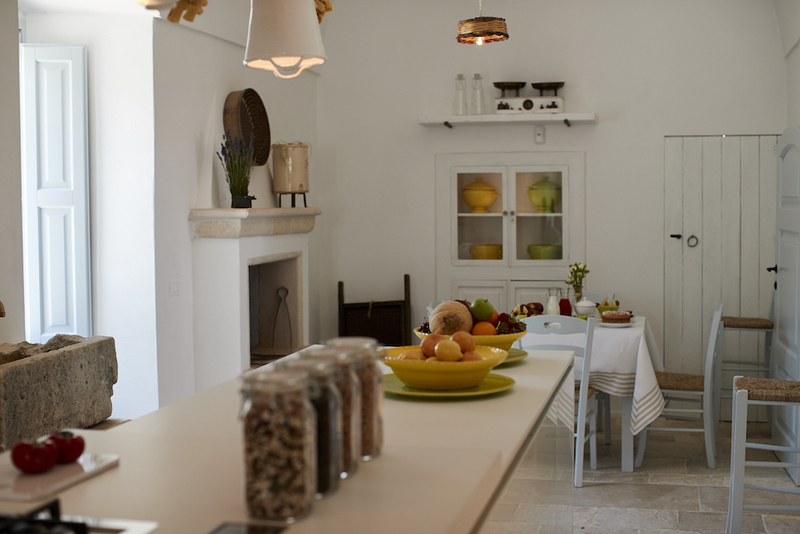 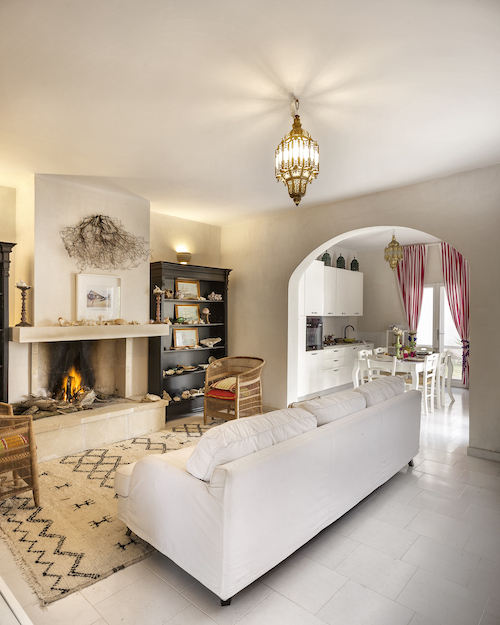 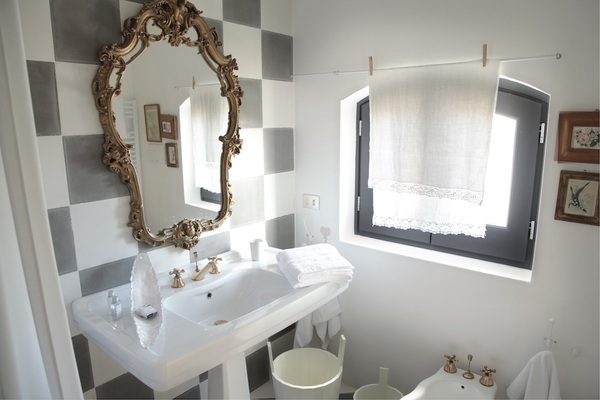 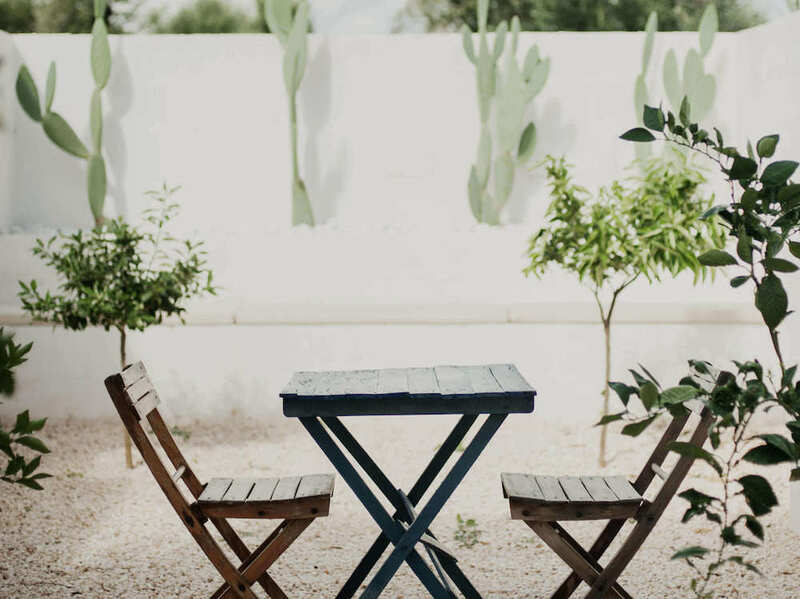 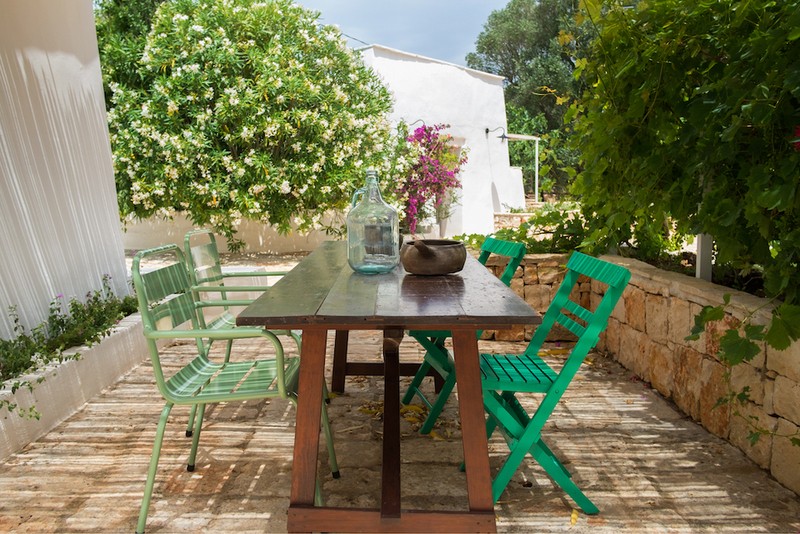 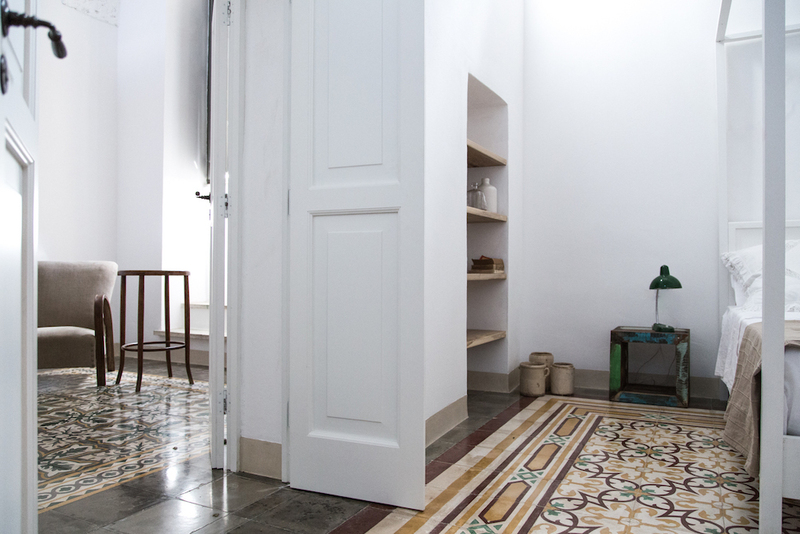 Tasteful details and inviting outdoor spaces, located in an enchanting location near Ostuni.